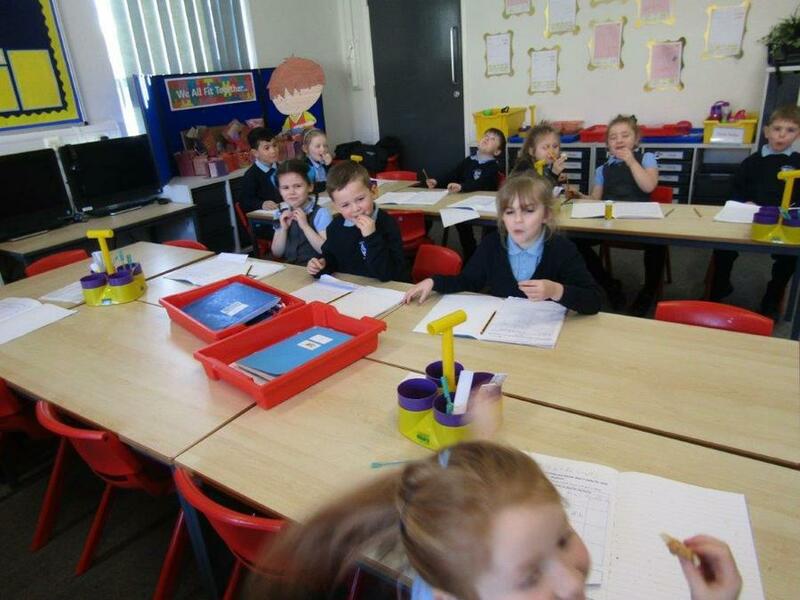 Hello, and welcome to Kookaburra class! 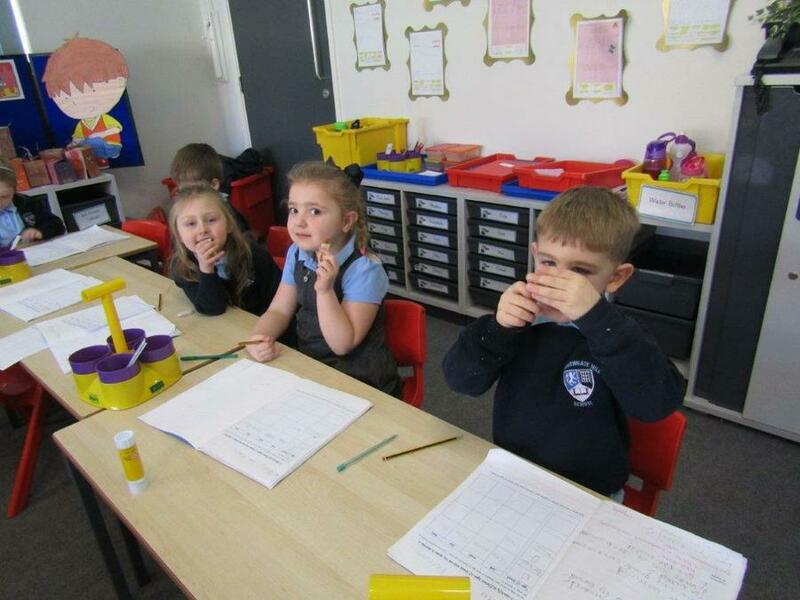 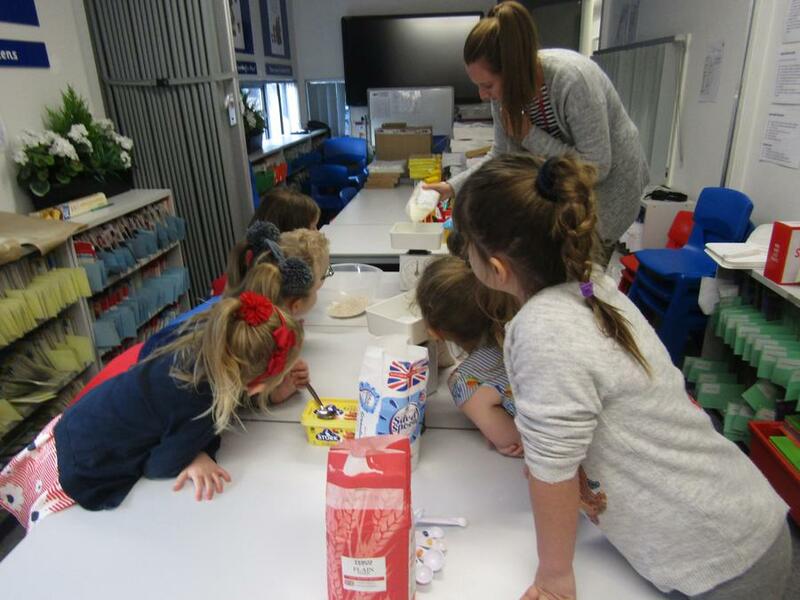 I am Mrs Sanderson and along with Mrs Horne, I am class teacher of a class of investigative, keen, resilient learners. 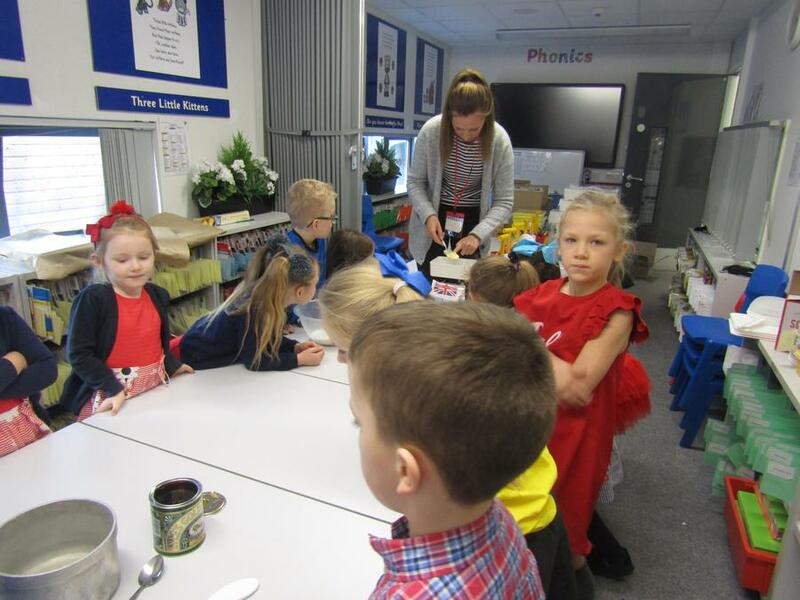 This year we have a lot of new challenges to take on together and probably a few lumps and bumps on the way, but together, we will conquer all and be successful learners as well as grow as individuals! 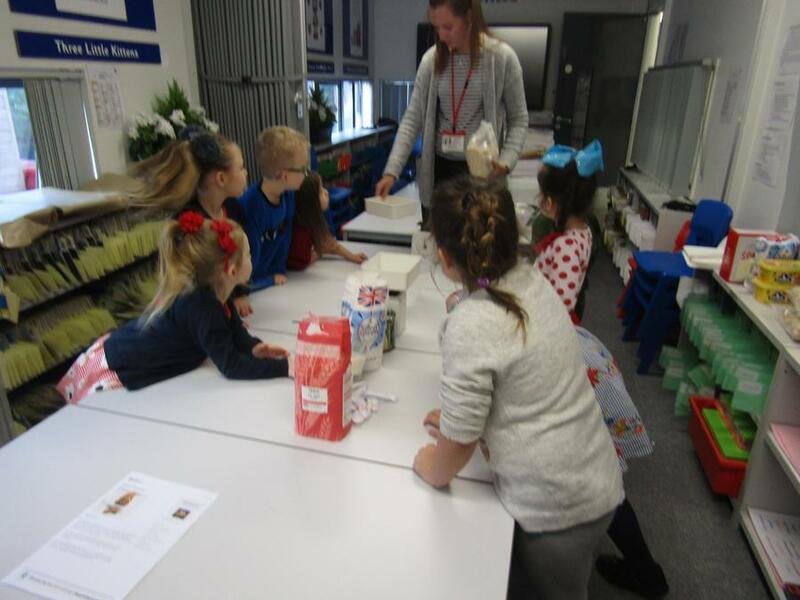 Kookaburra class would like to showcase their learning journey through our web page so keep checking in to see what exciting adventures we have been involved in! 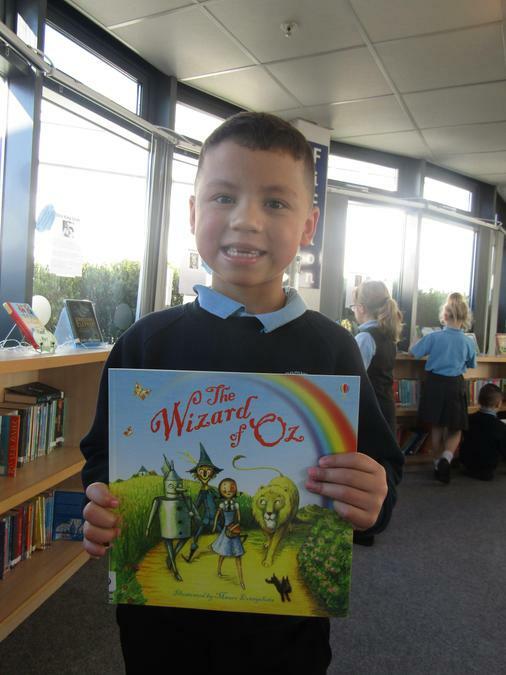 Oscar received Kookaburra's Star of the Term award for working hard at improving his writing by using his phonics! 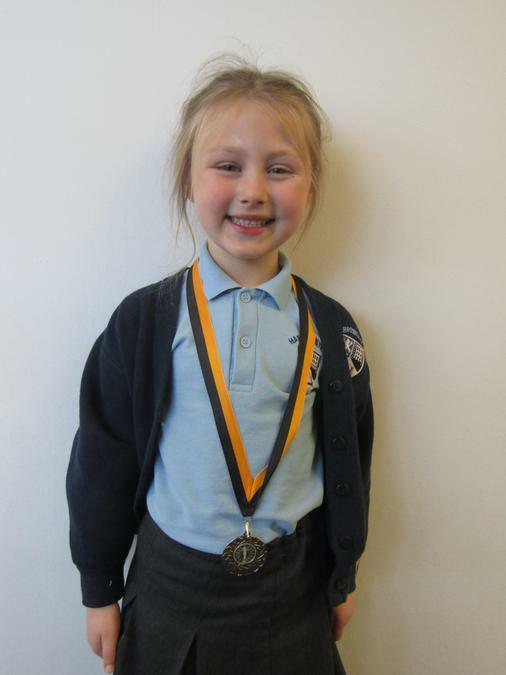 Ella-Jane received the Year 1 citizenship award for being a trusted friend. 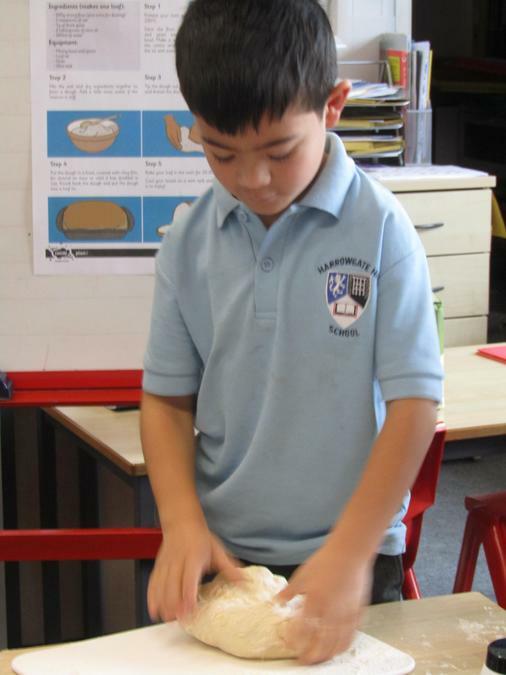 Keep up the hard work all of you! 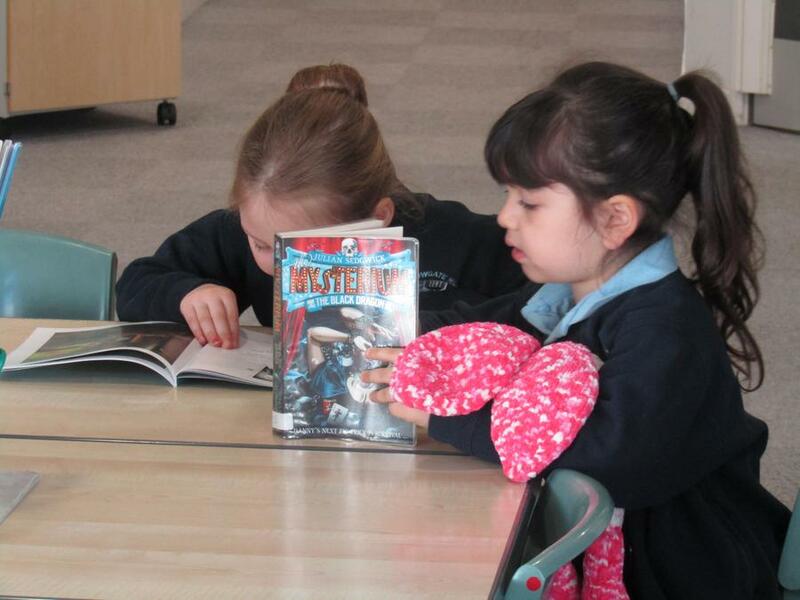 Mrs Roberts has been working very hard to improve our school library! 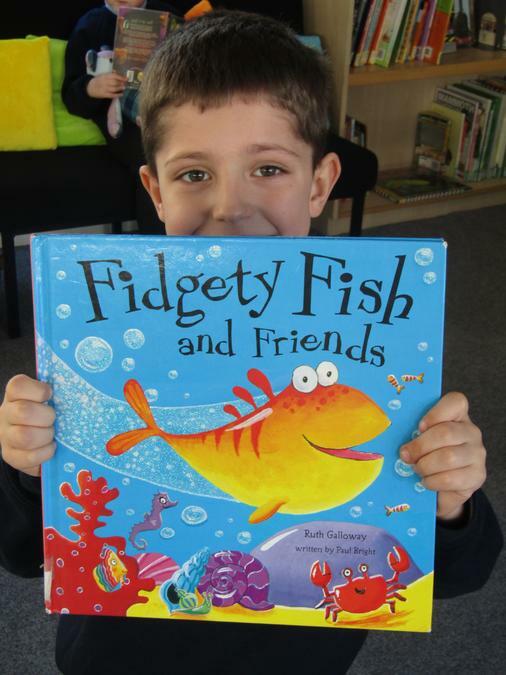 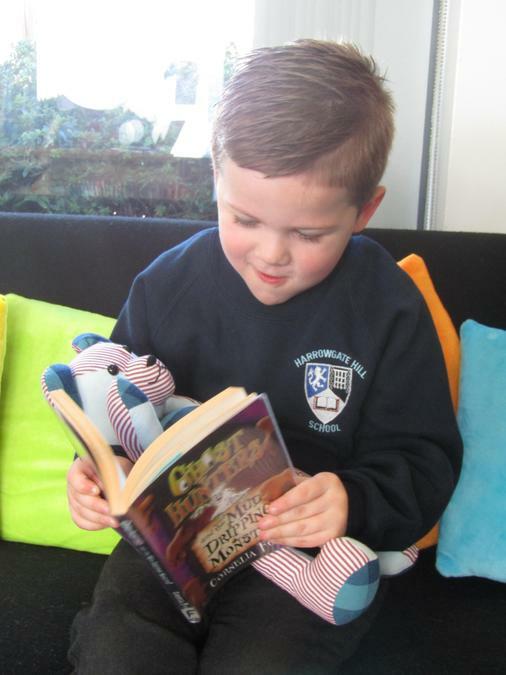 All children in Kookaburra are now members of the library and have taken out a book that they thought would be interesting! 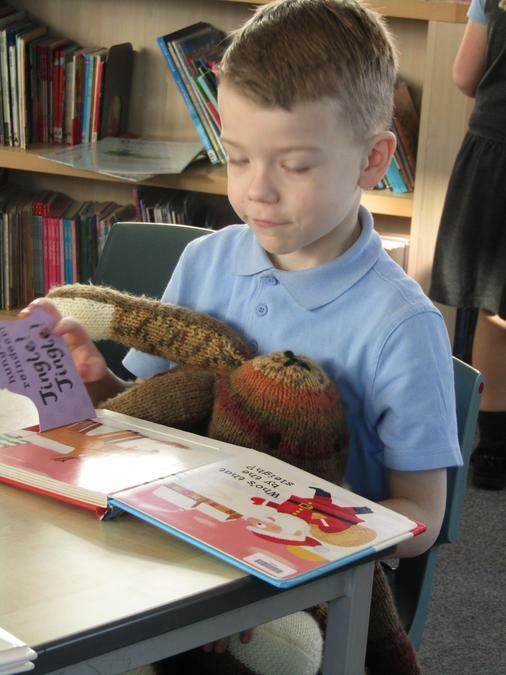 Children are invited to take these home to read or keep them in school to read during free reading on a Friday afternoon (many children bring their own books from home for this session!). 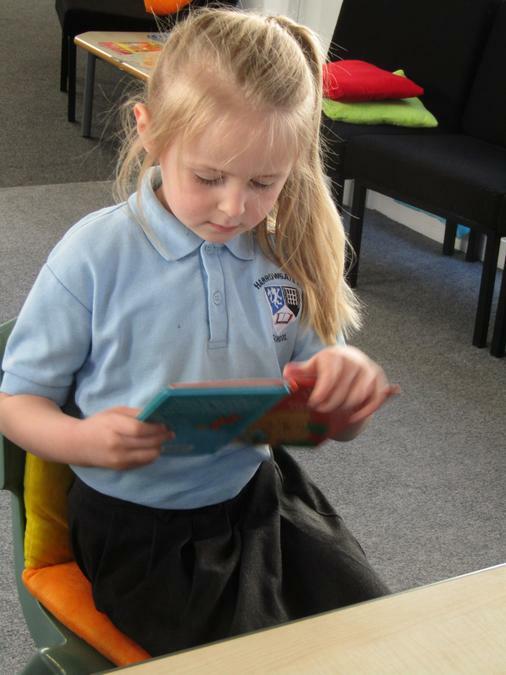 As a class, we are now working our way through the recommended texts to read before we leave KS1! 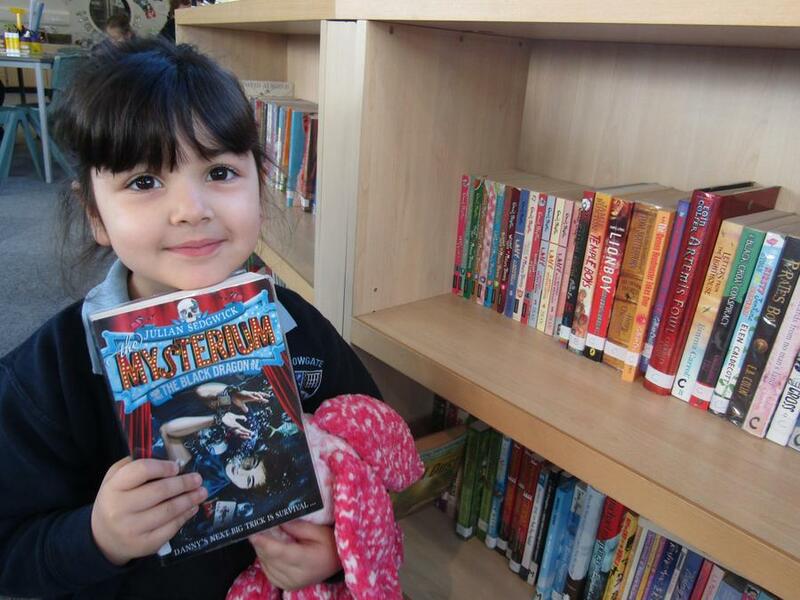 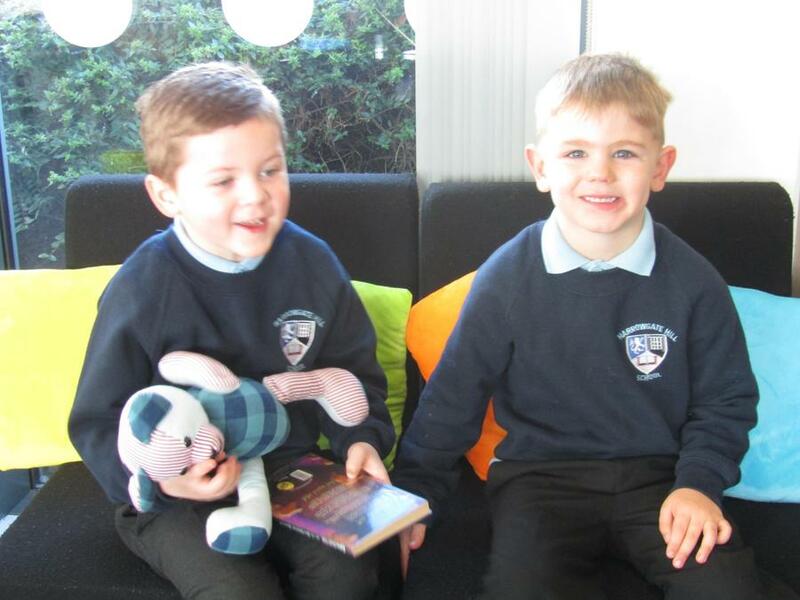 We've had great fun trying to work out which one we want to read next! 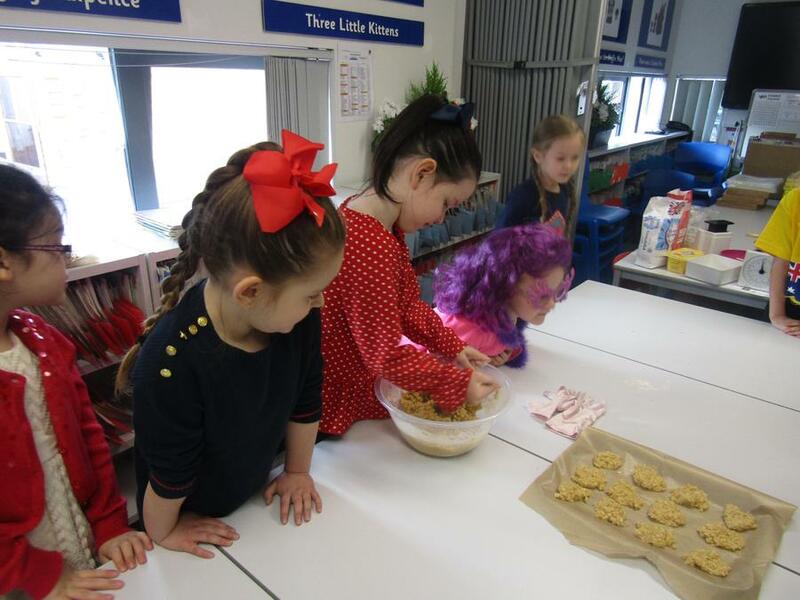 Our class novel at the moment is 'The Magic Faraway Tree' by Enid Blyton! 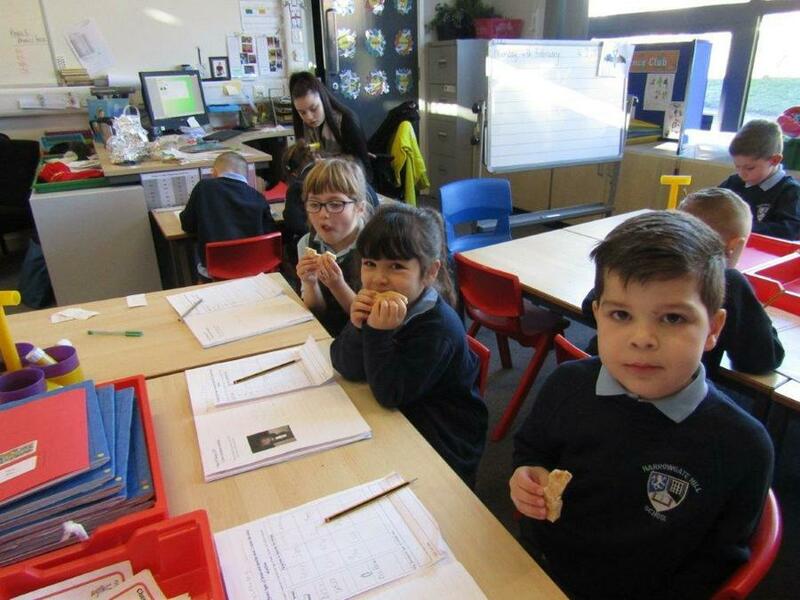 Great Fire of London - Bread Tasting! 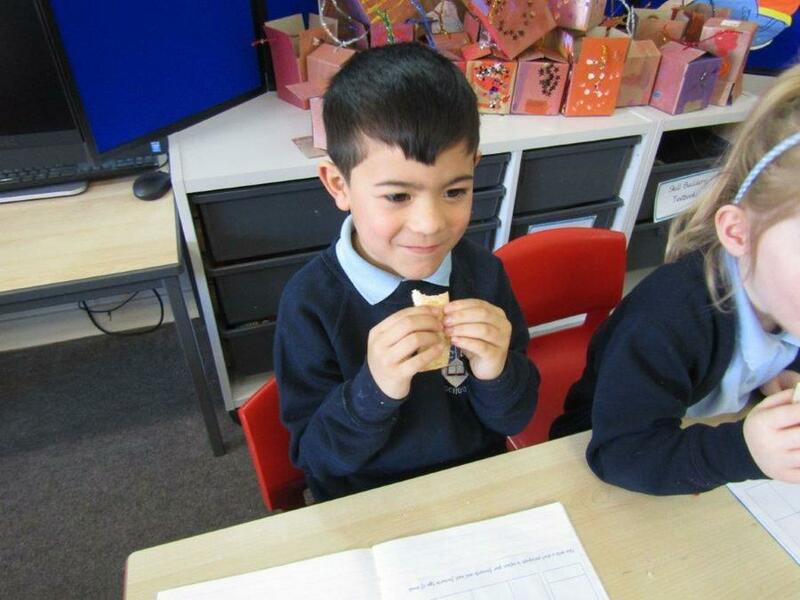 This term our topic is 'The Great Fire of London'. 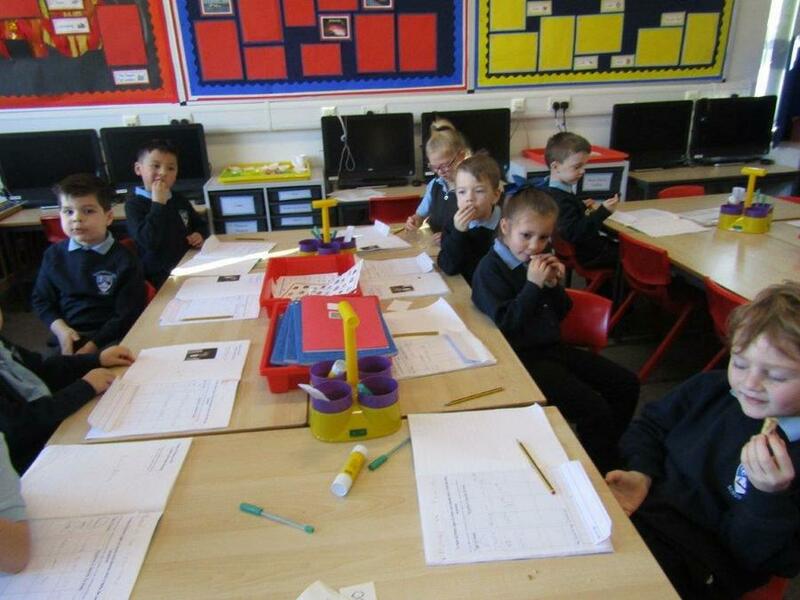 To support our theme, we are learning to write instructions in English! 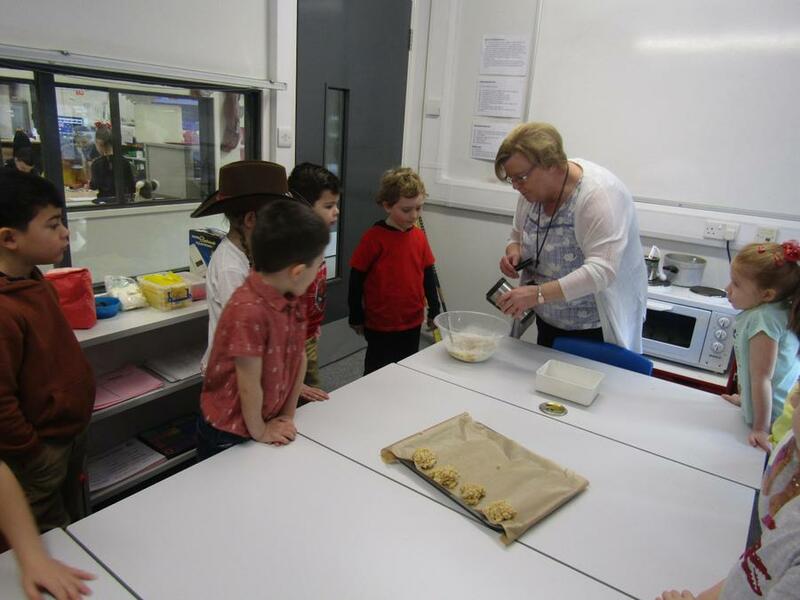 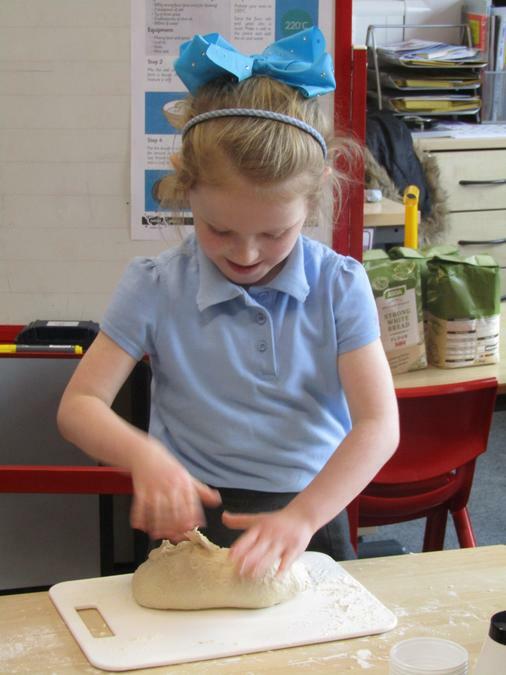 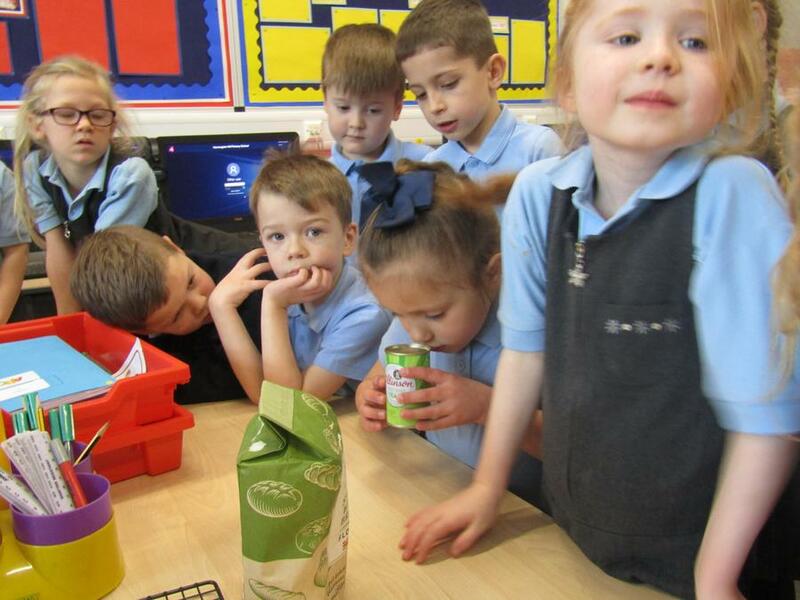 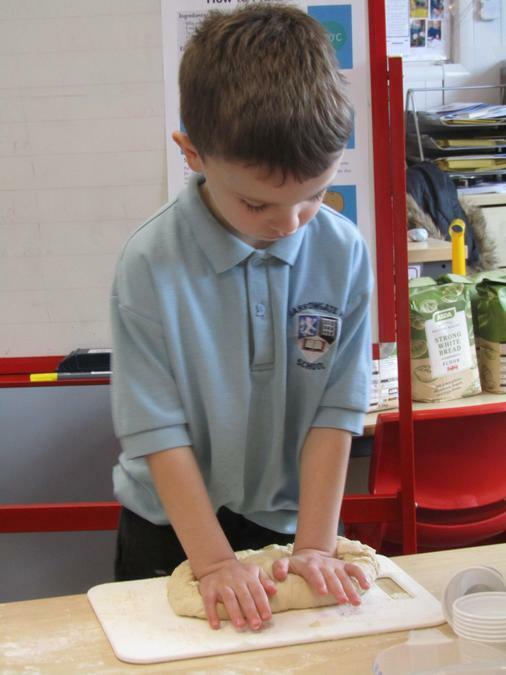 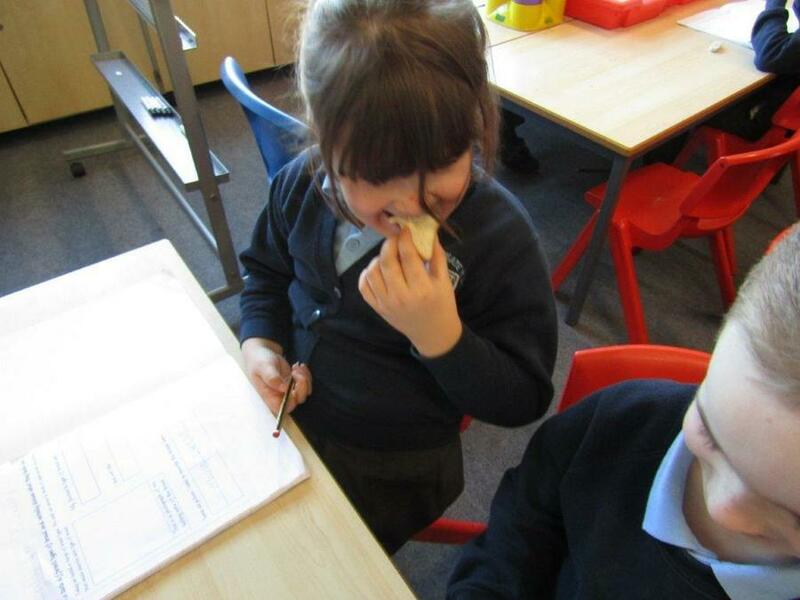 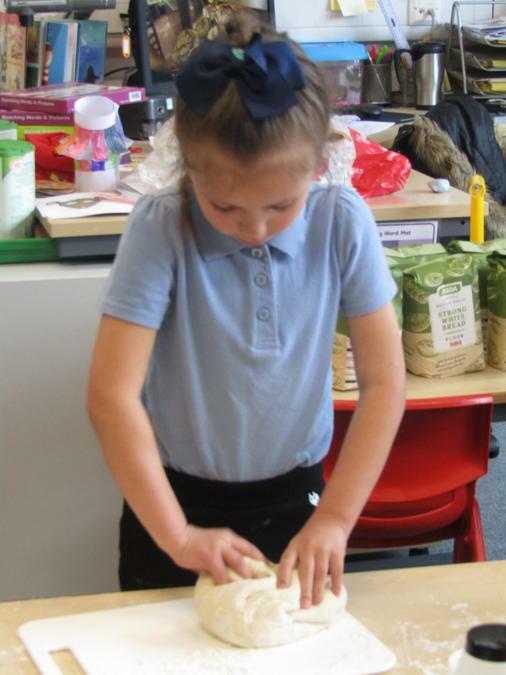 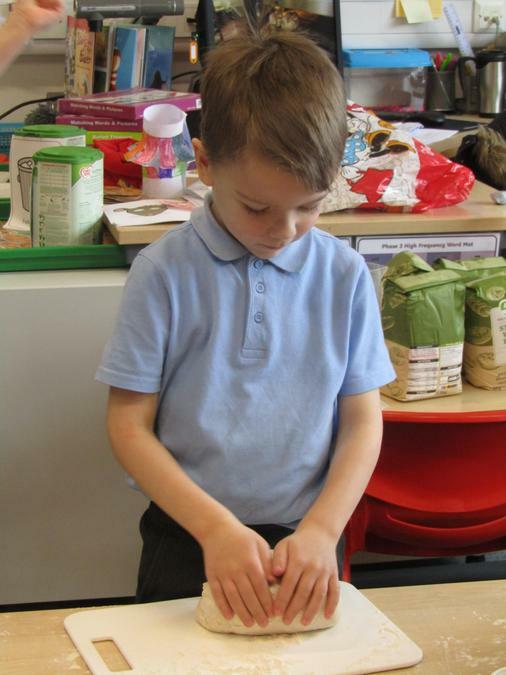 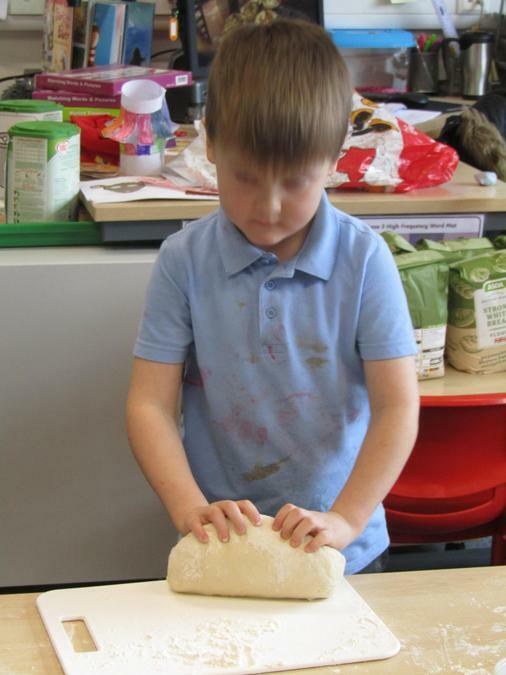 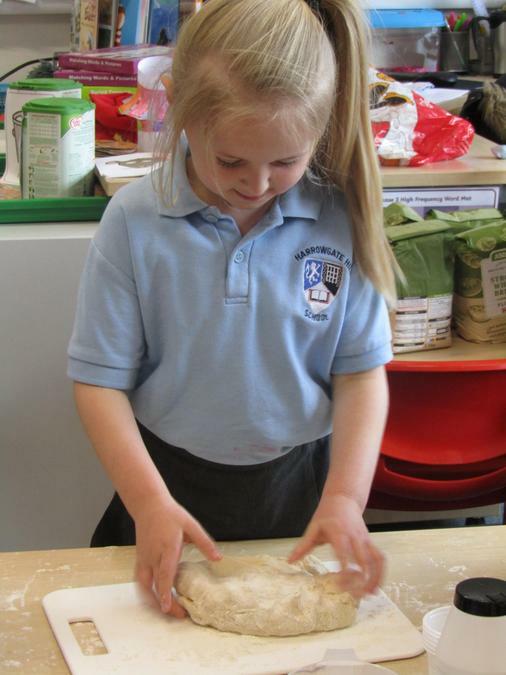 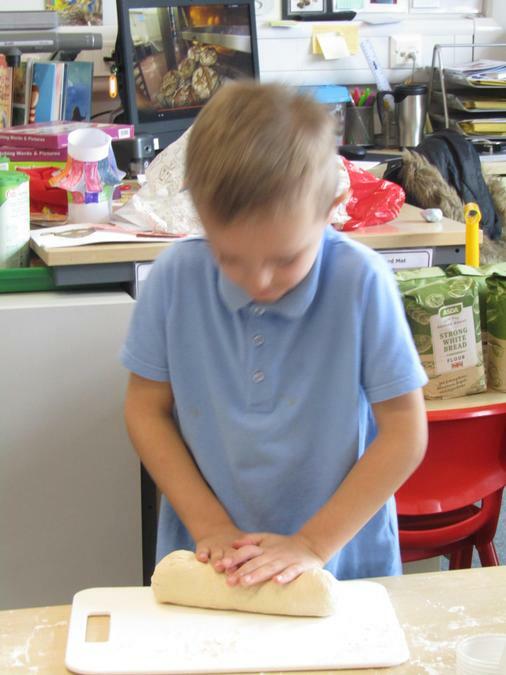 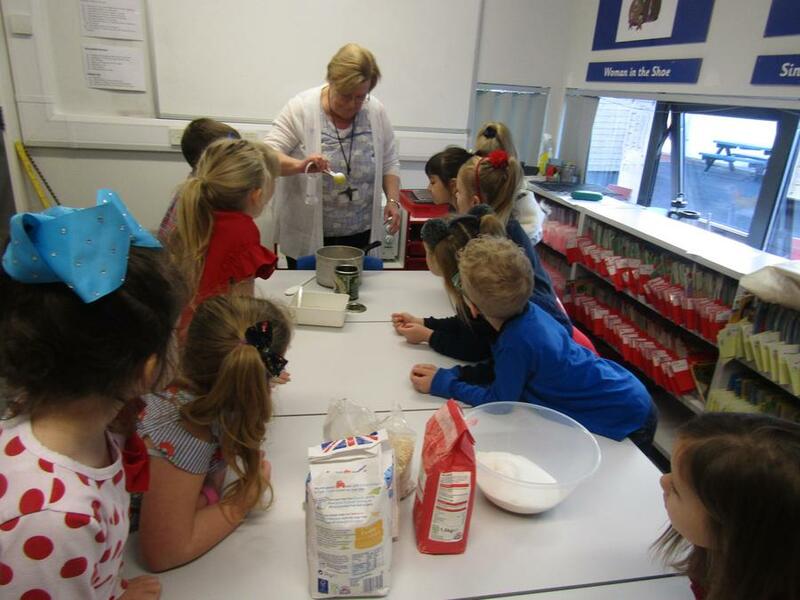 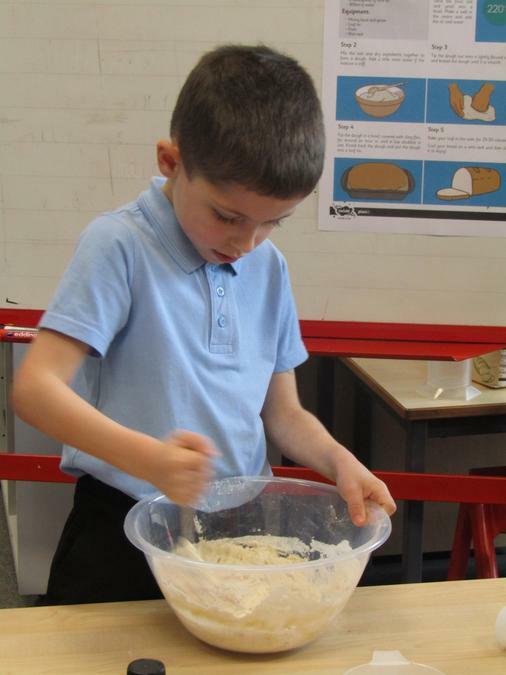 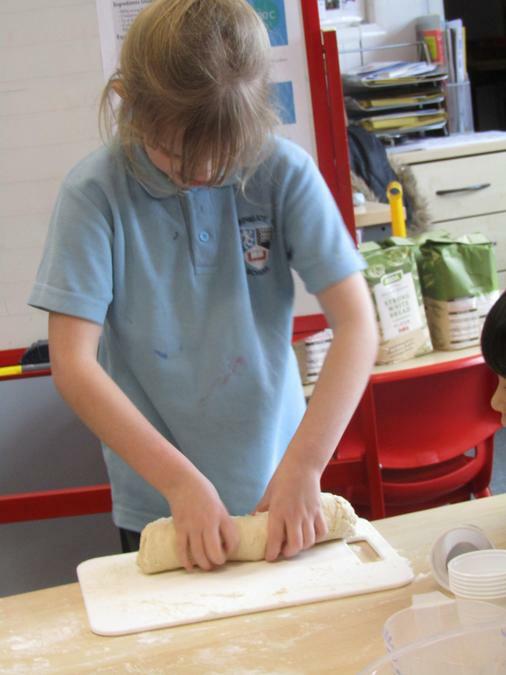 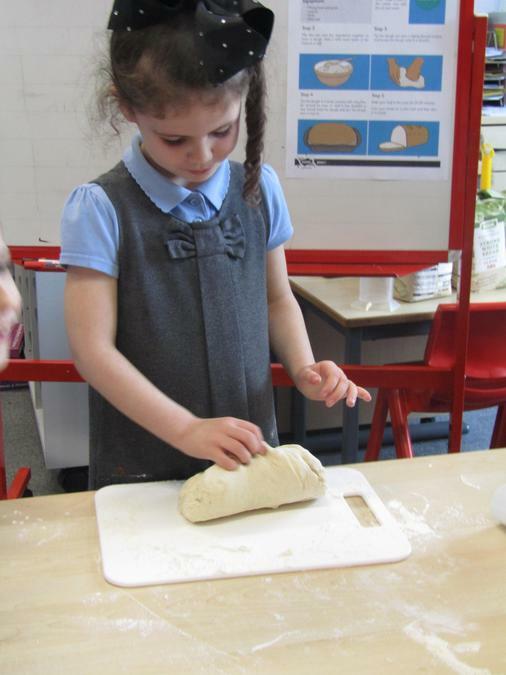 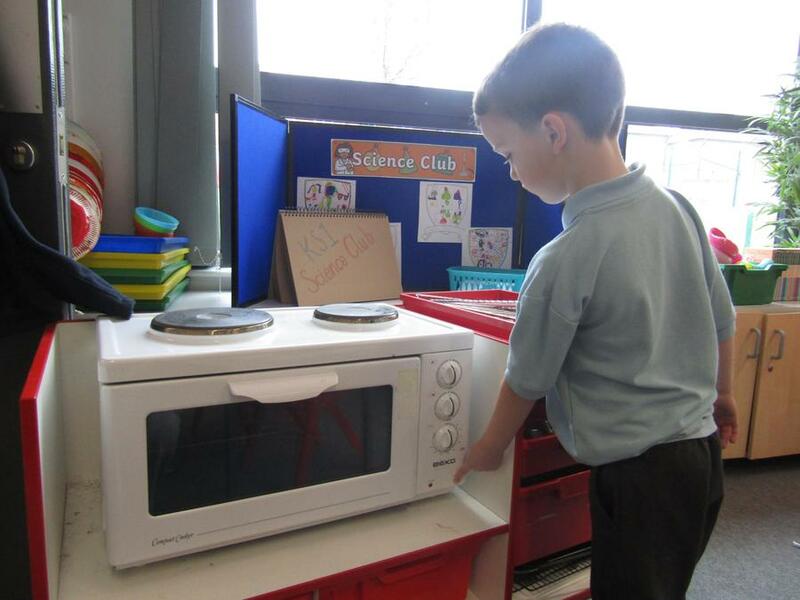 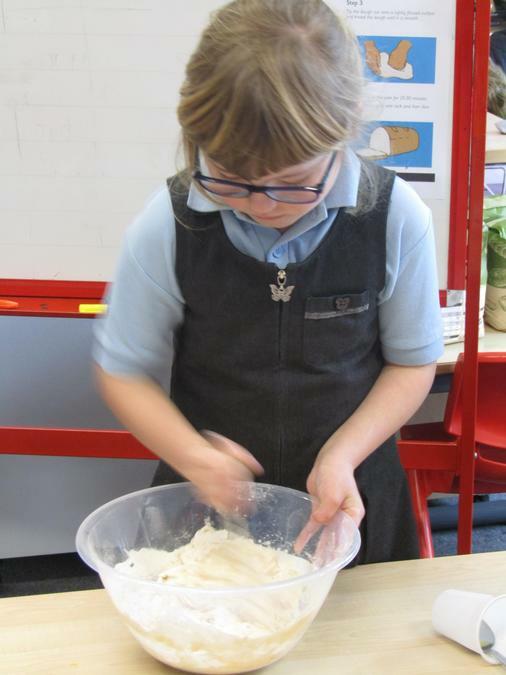 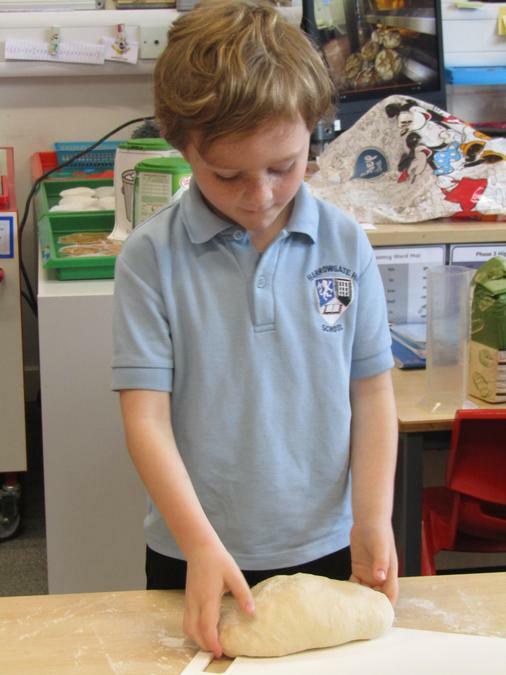 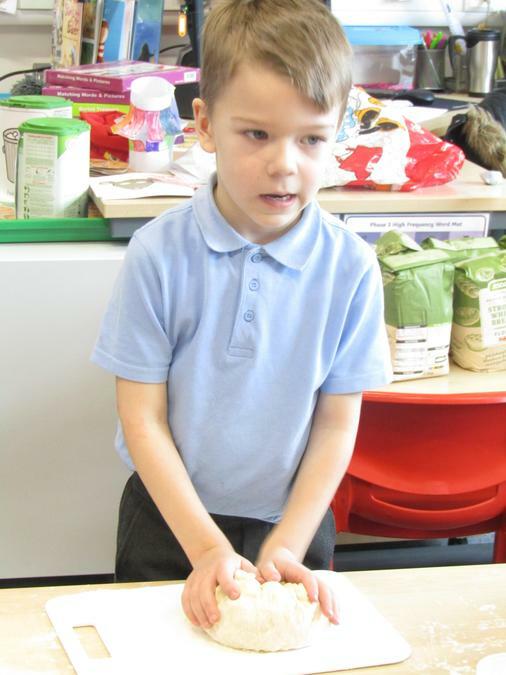 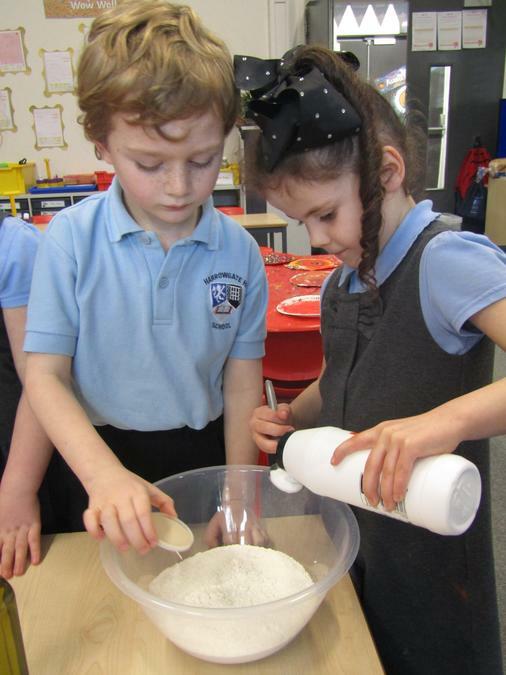 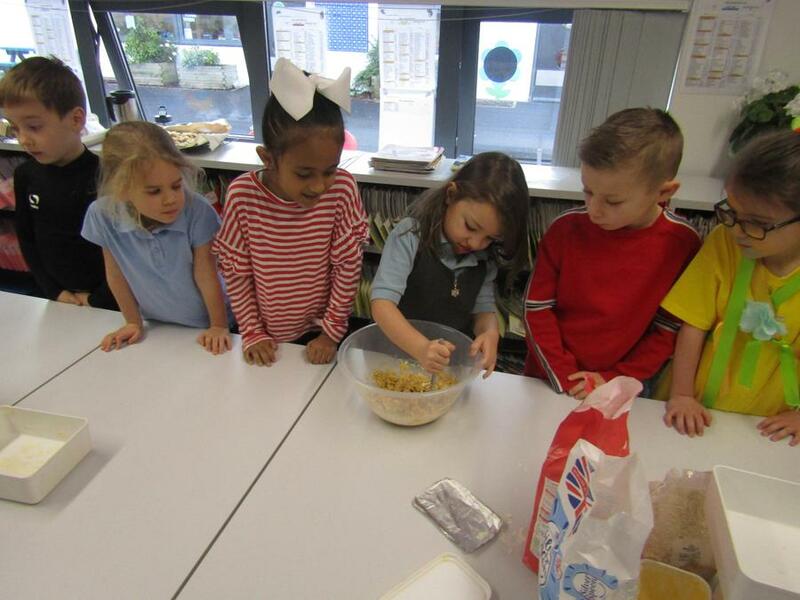 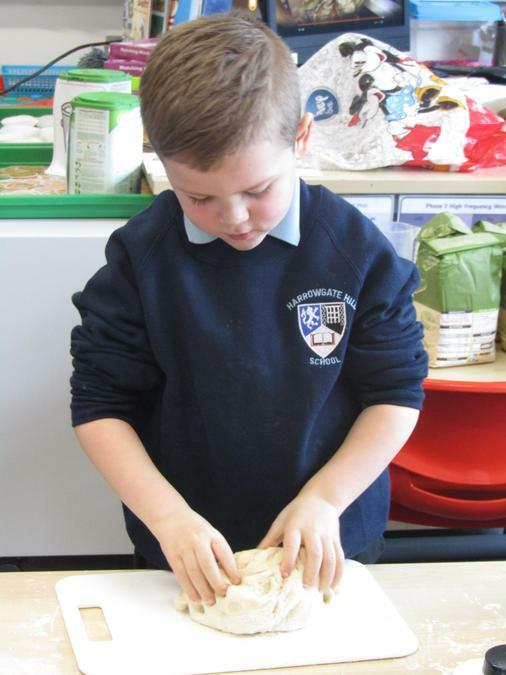 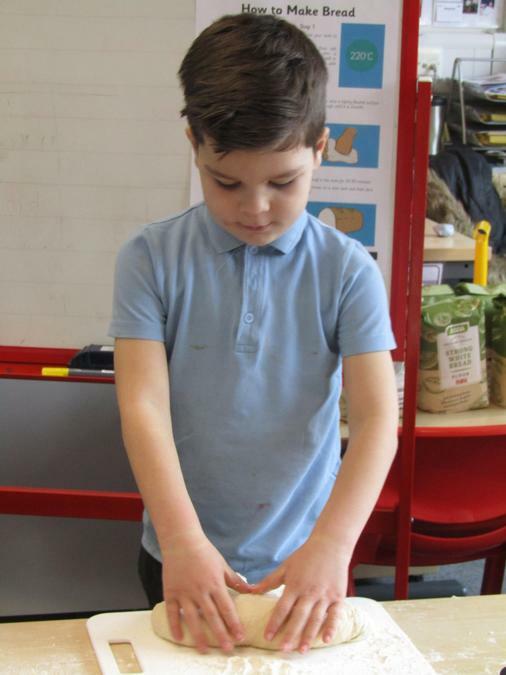 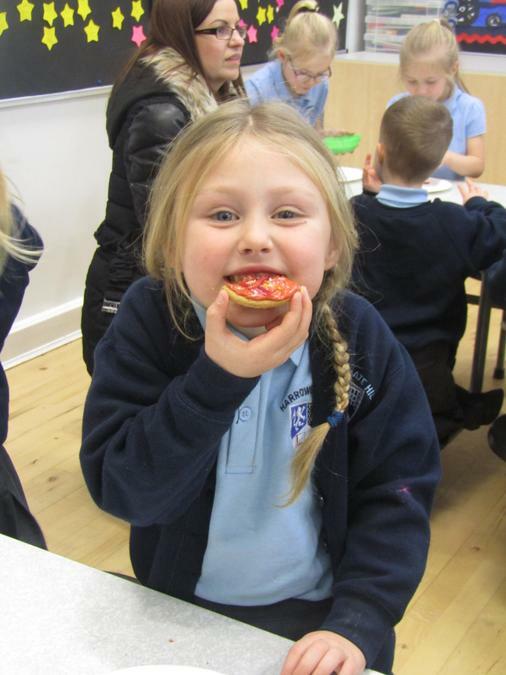 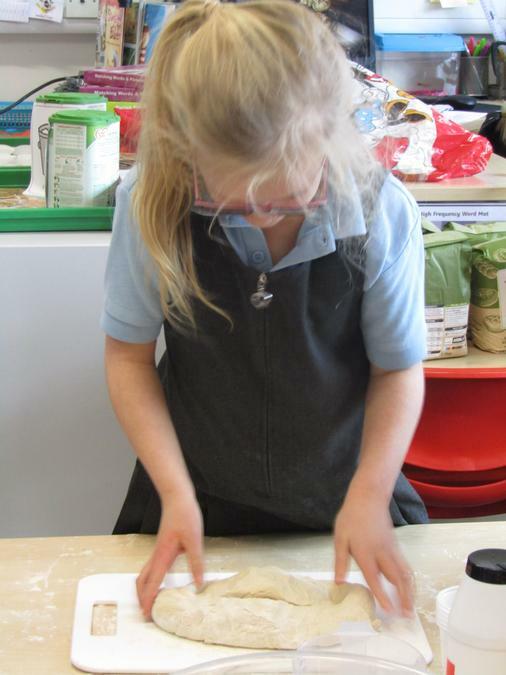 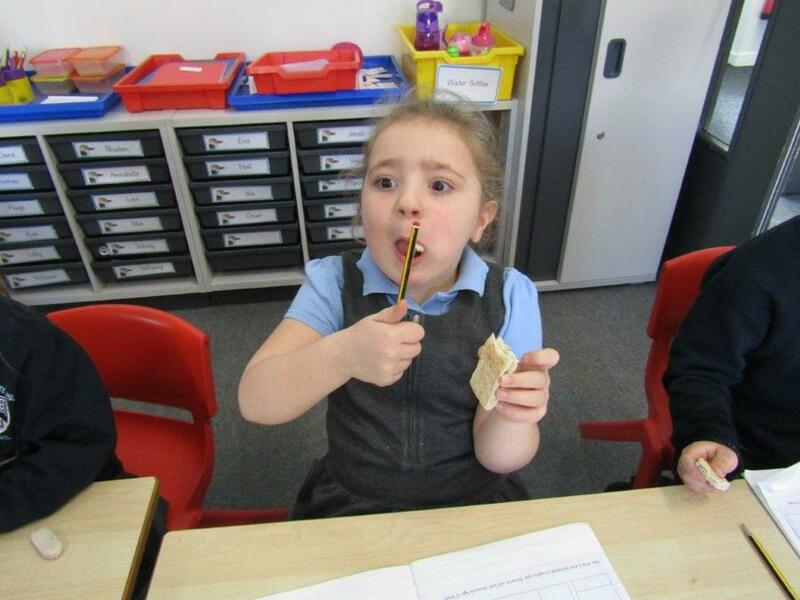 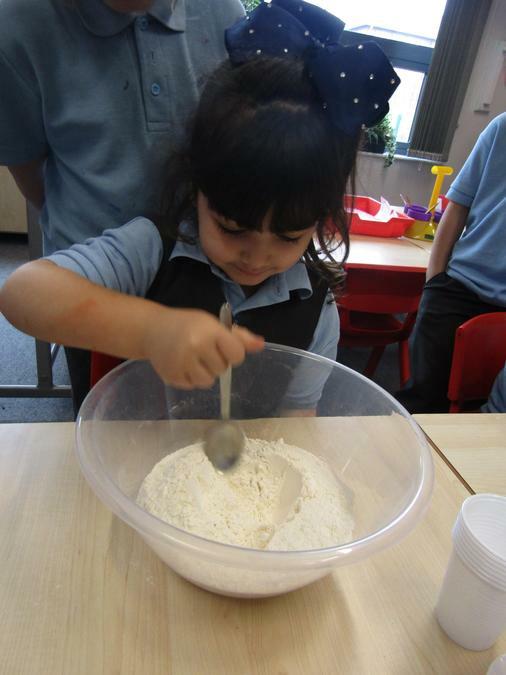 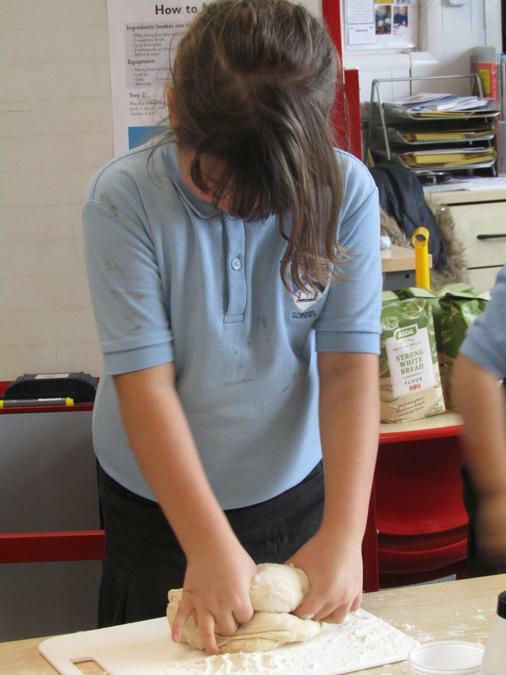 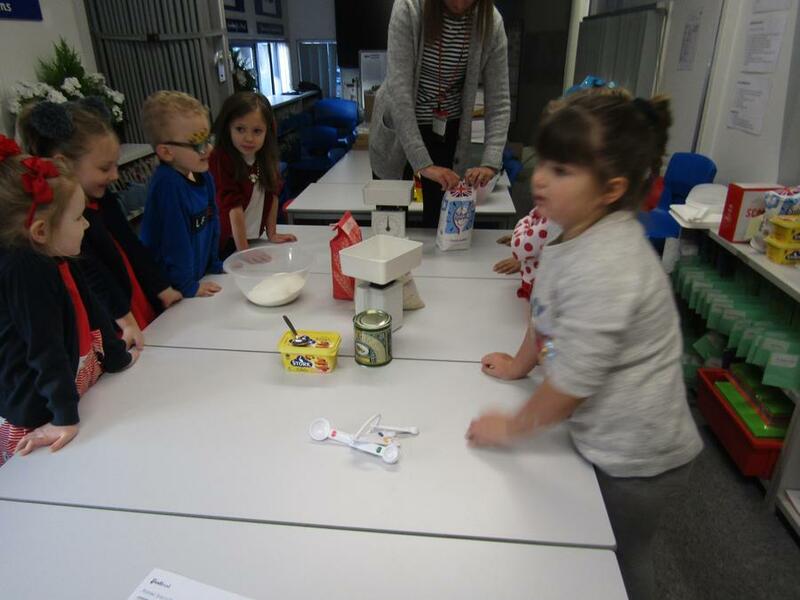 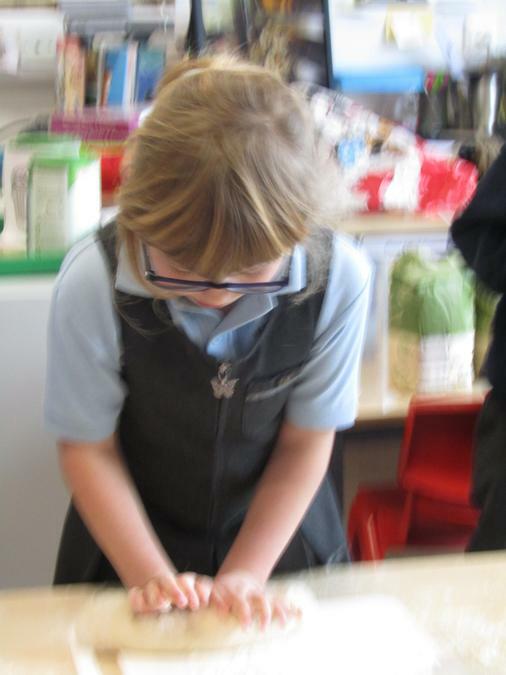 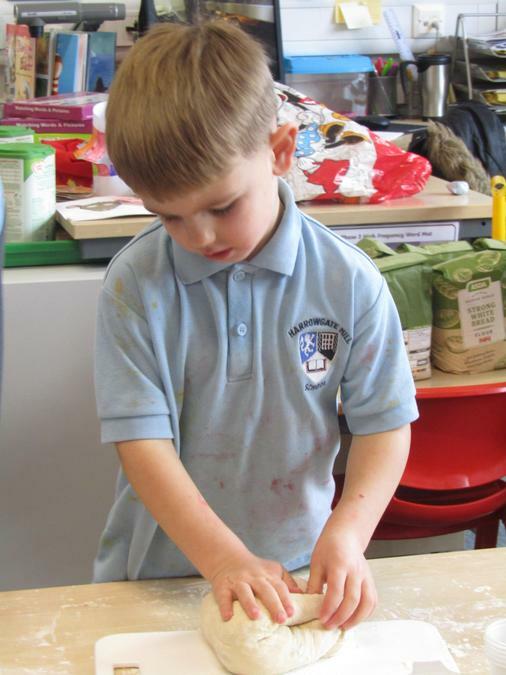 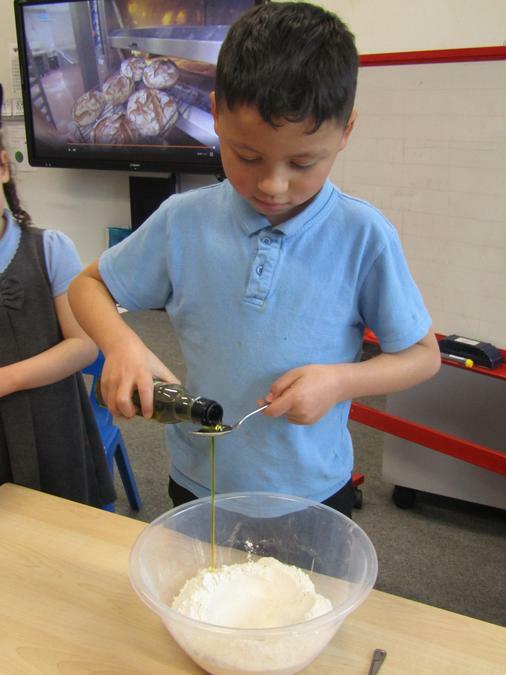 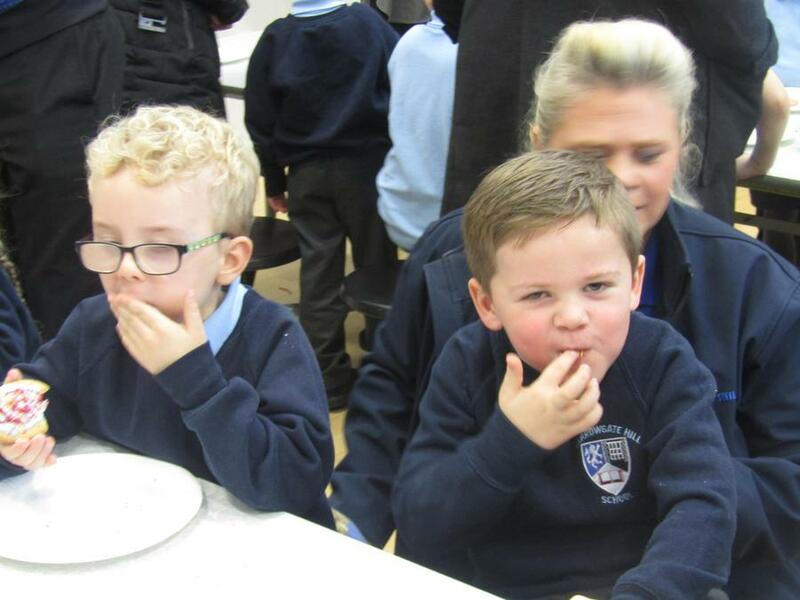 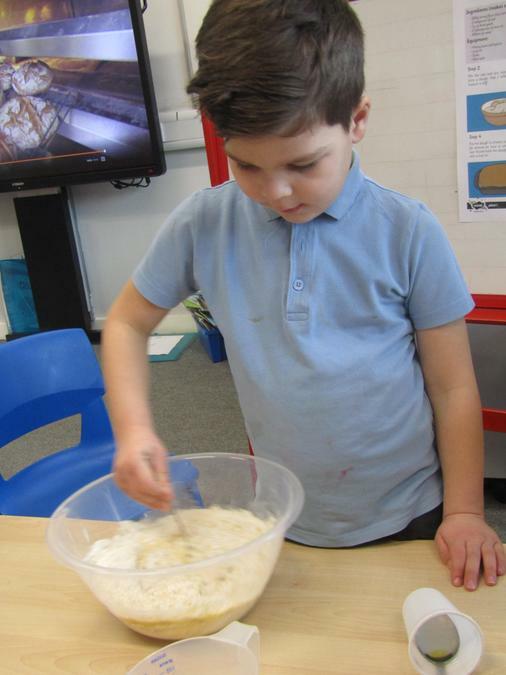 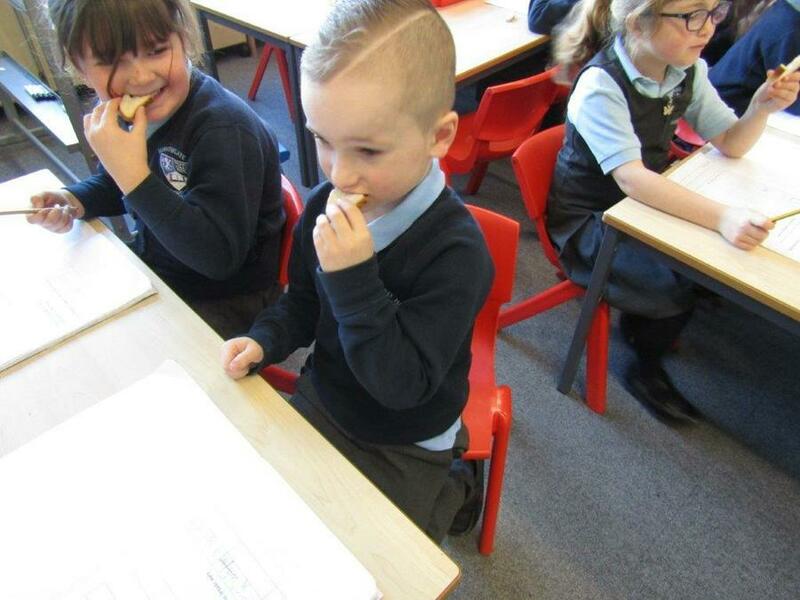 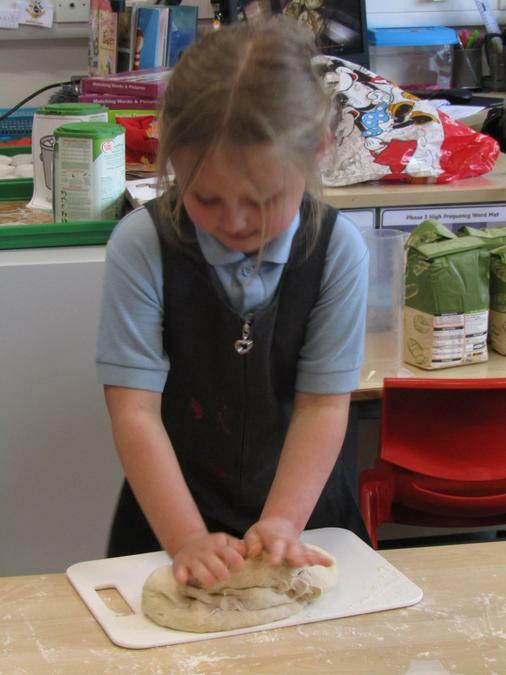 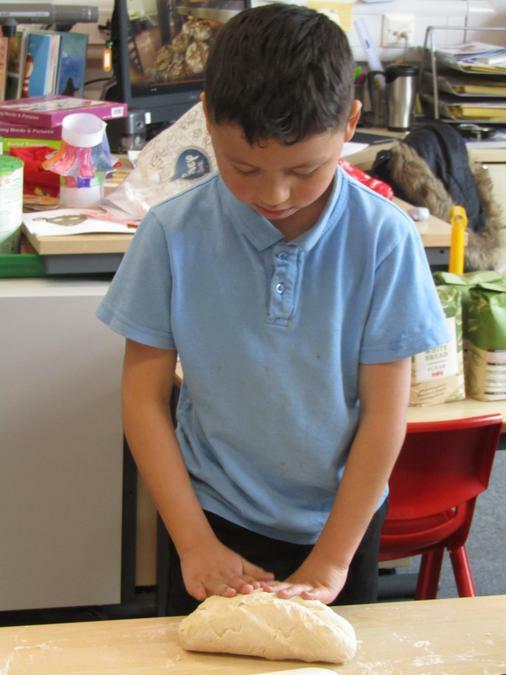 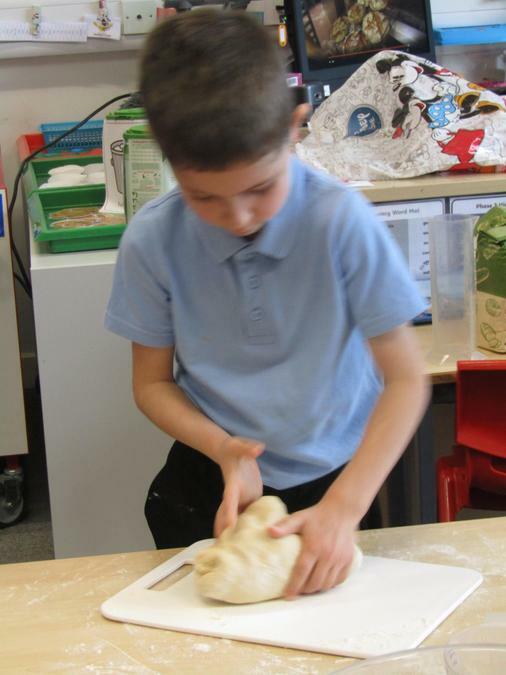 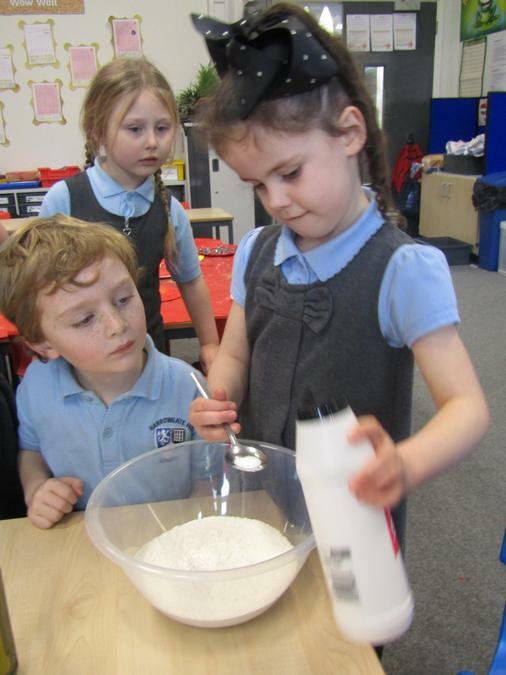 So, we decided that since the fire started in a bakers shop then what better than to taste some bread before we follow instructions to make our own! 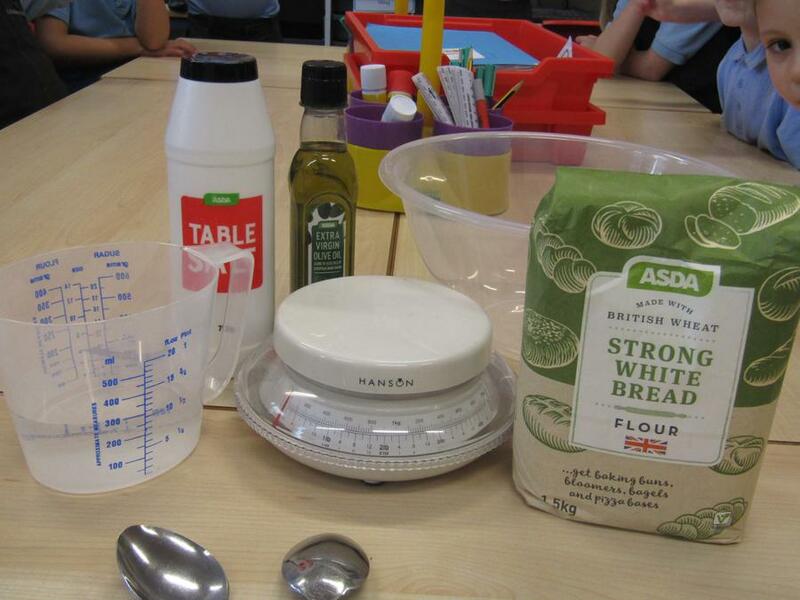 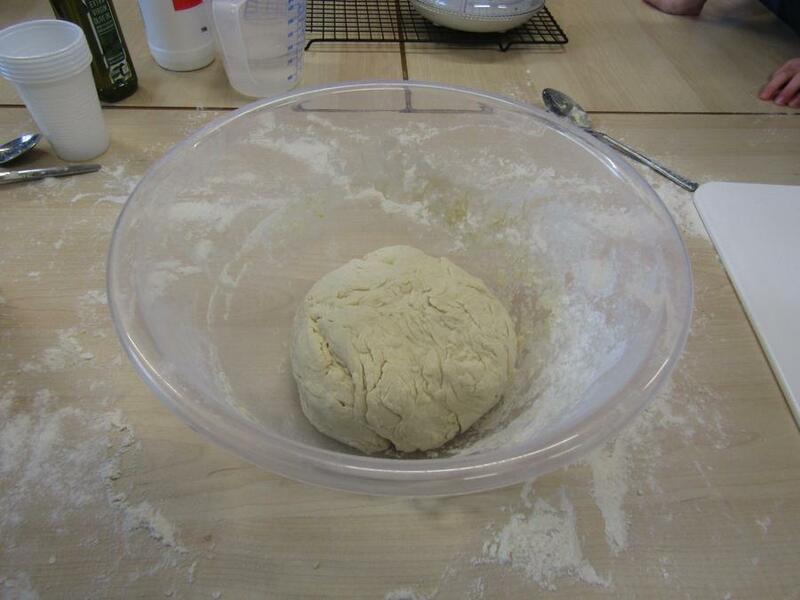 Watch this space to see how our bread turns out! 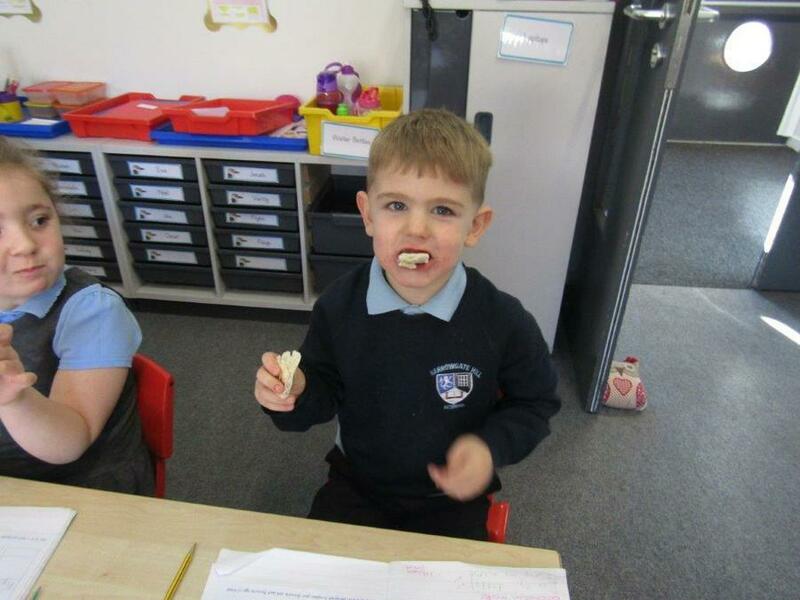 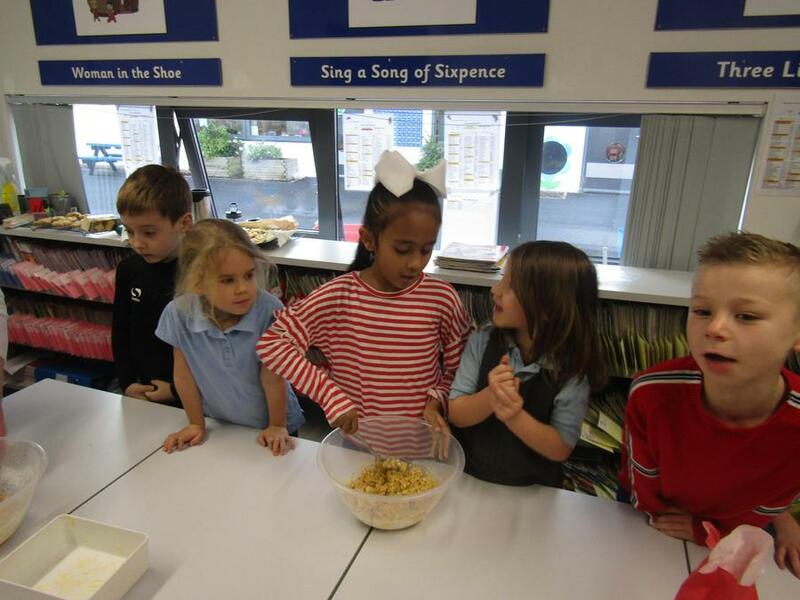 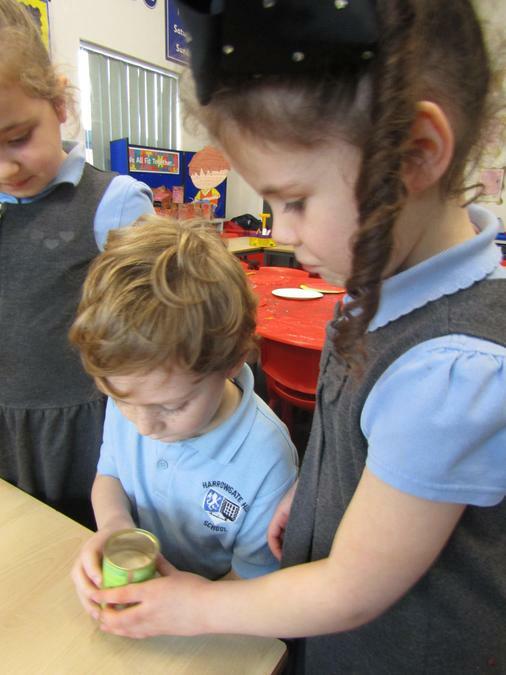 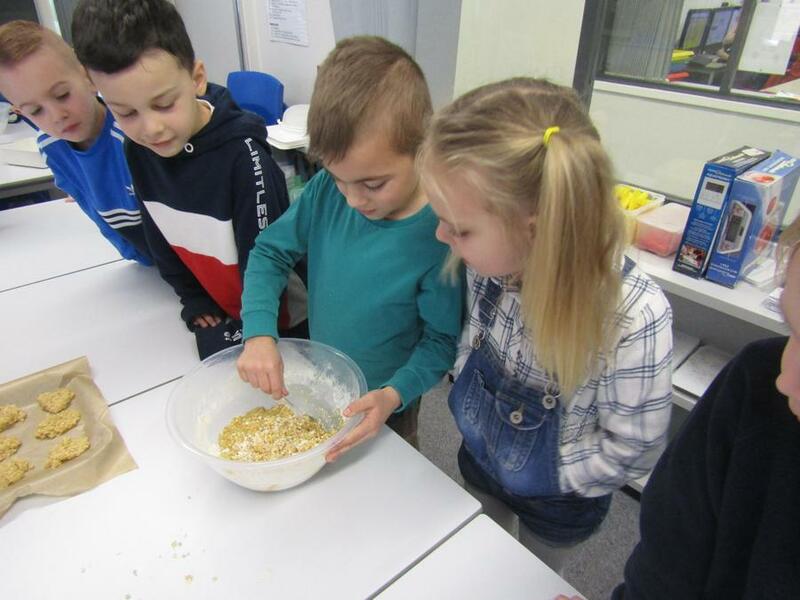 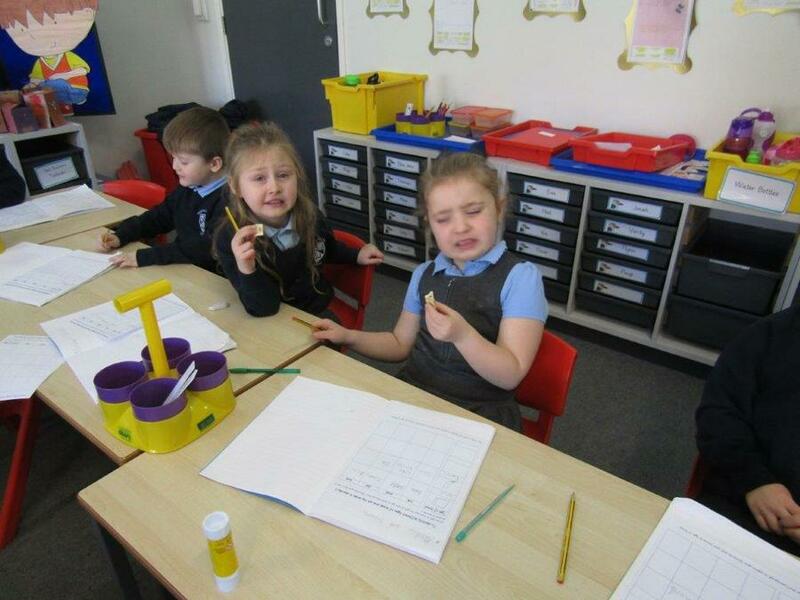 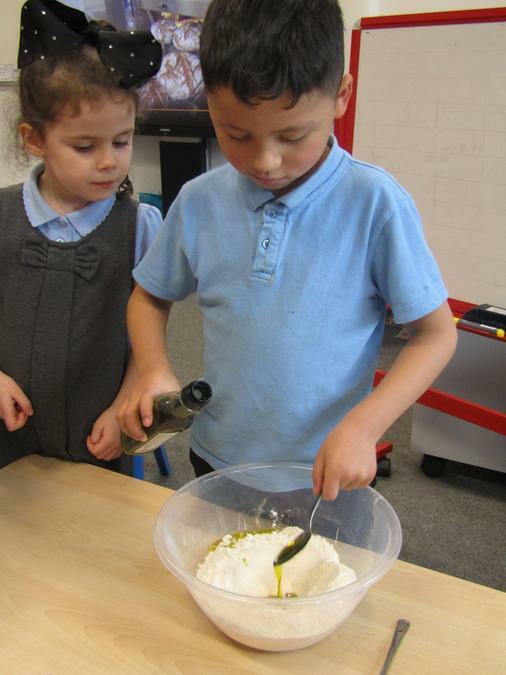 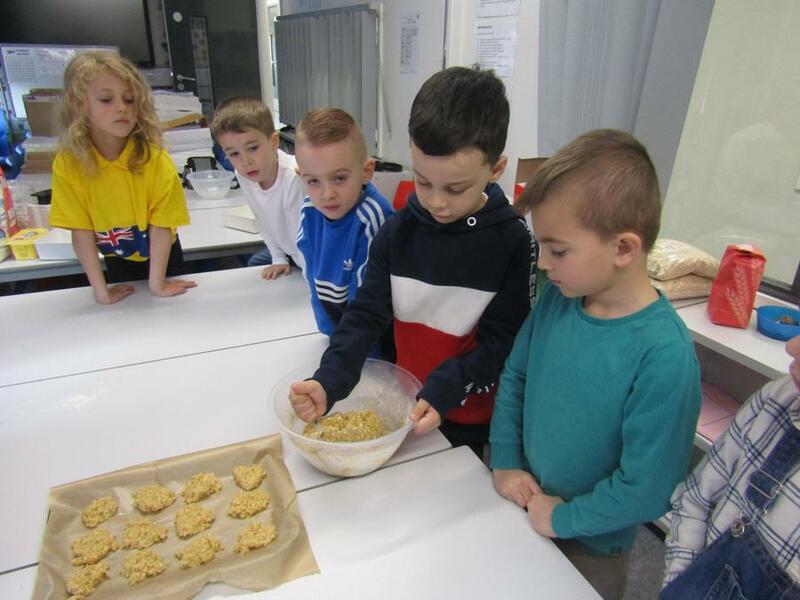 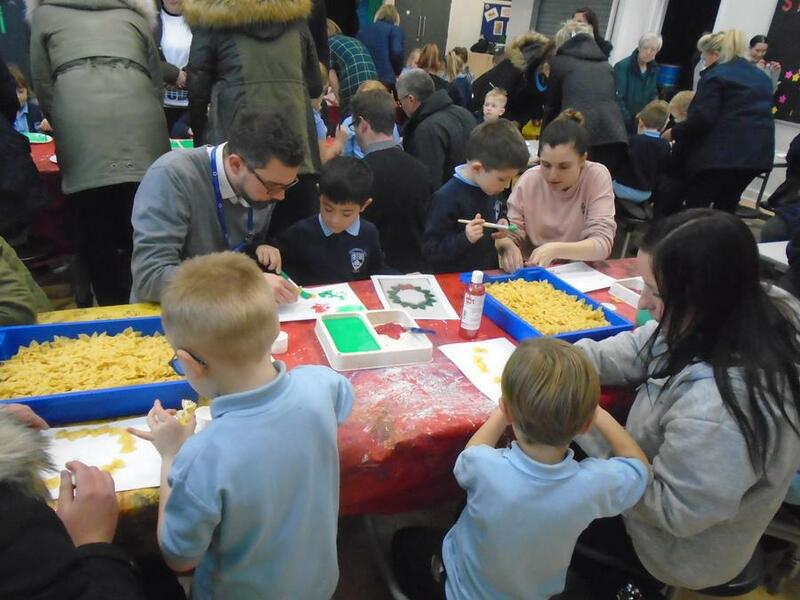 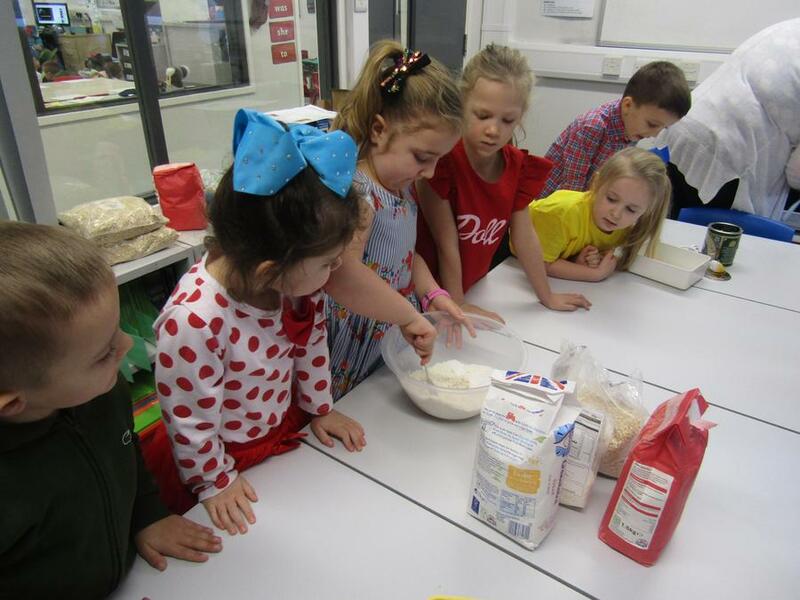 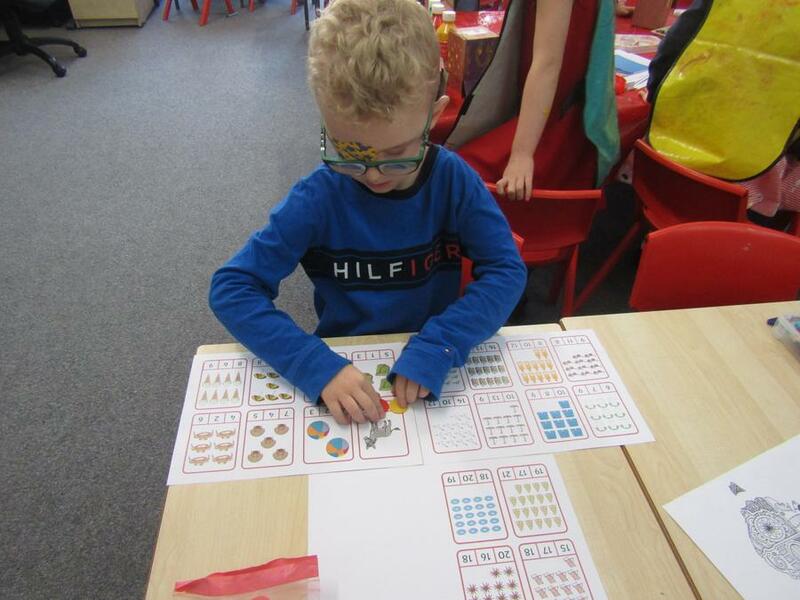 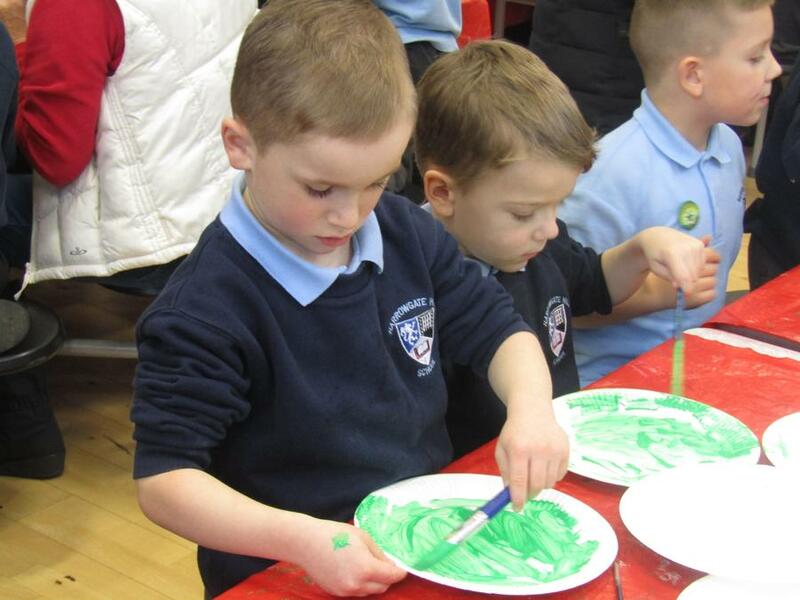 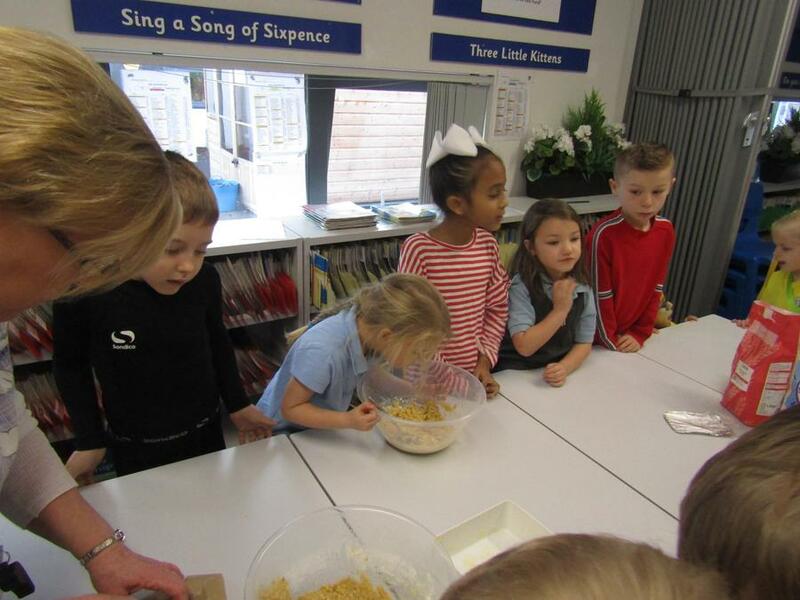 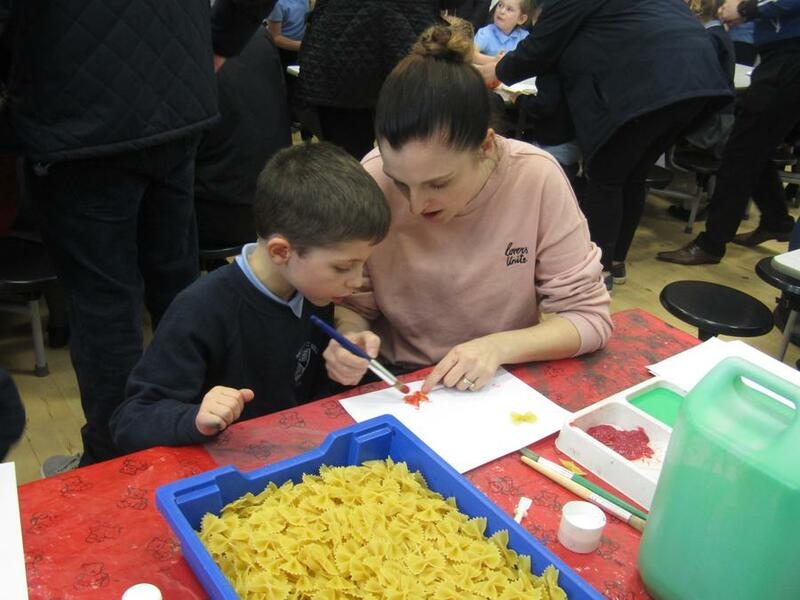 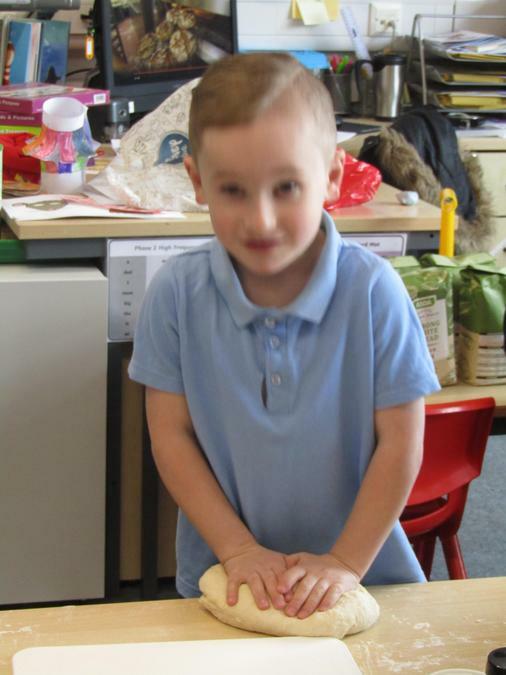 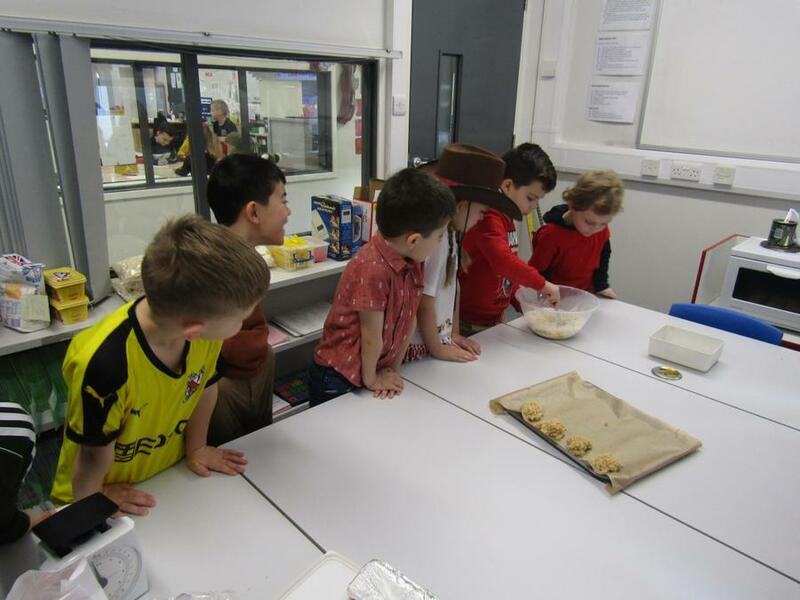 As part of our 'Australiasia' topic, Year 1 celebrated (early) Australia Day. 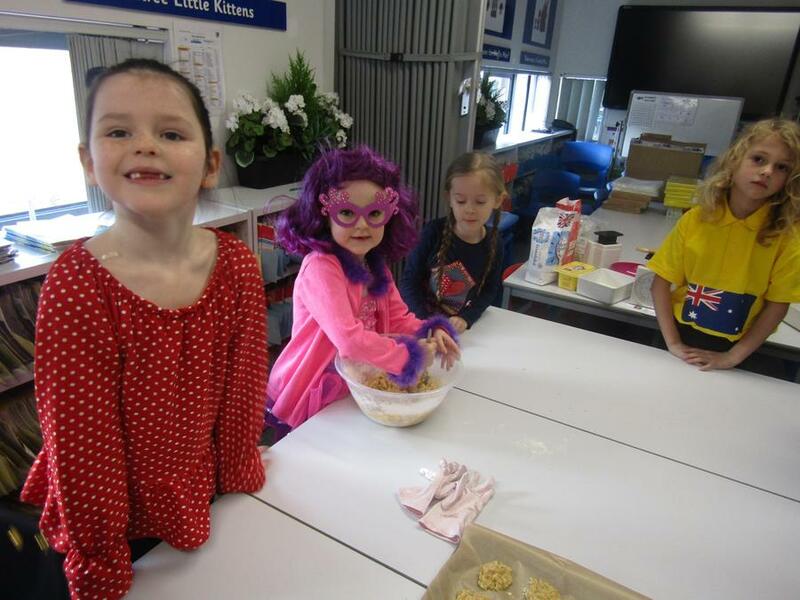 We made flags, Anzac biscuits, decorated boomerangs and created some beautiful Aboriginal art for our corridor display! 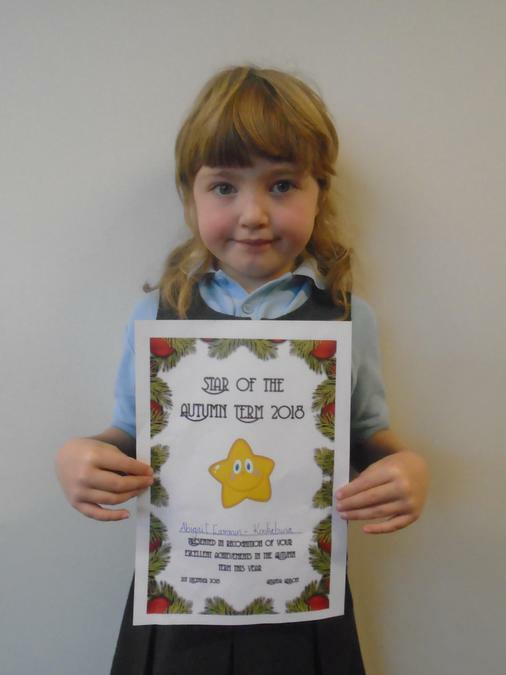 Abigail achieved our 'Star of the Term' award. 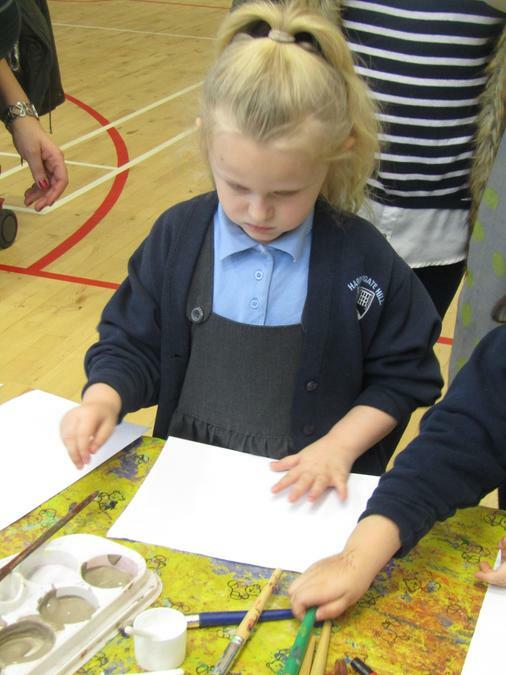 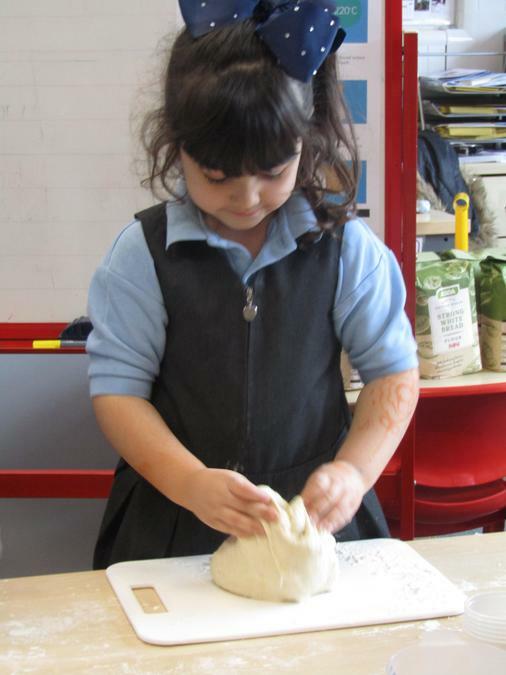 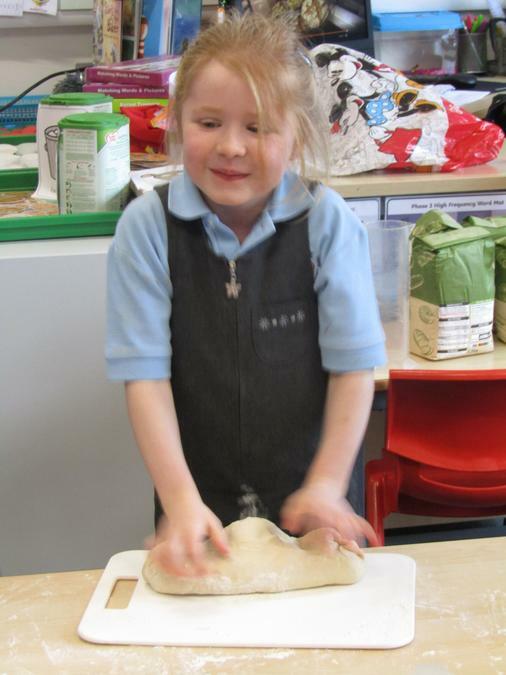 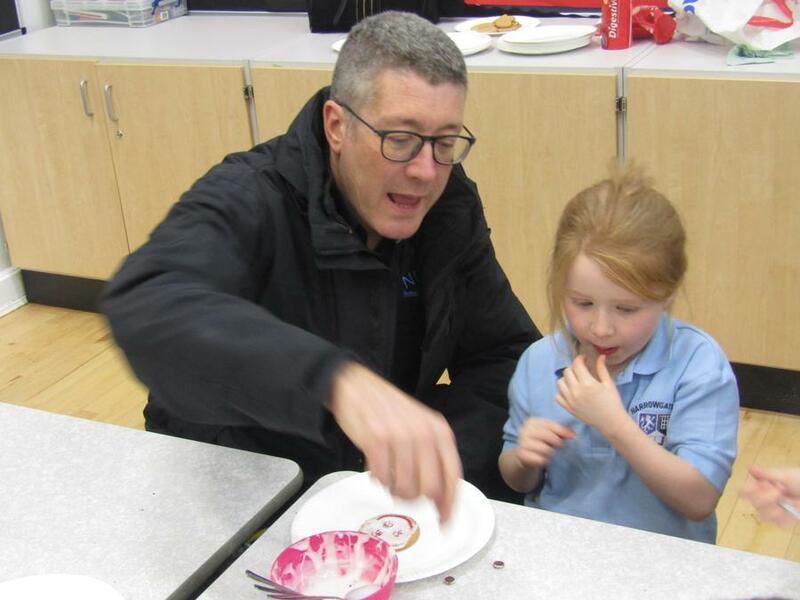 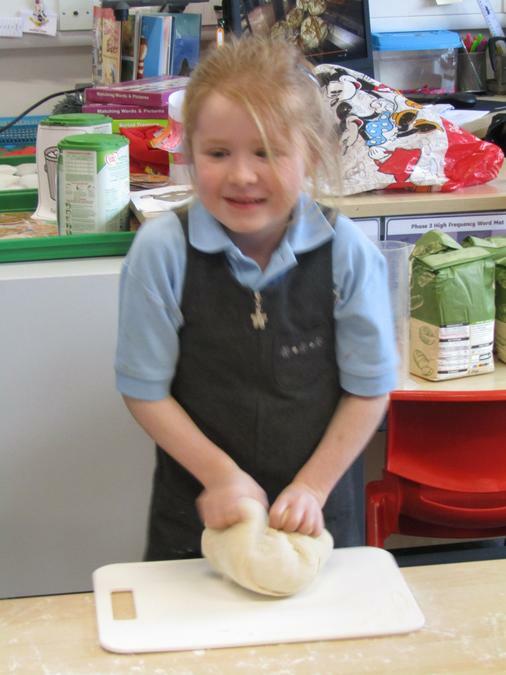 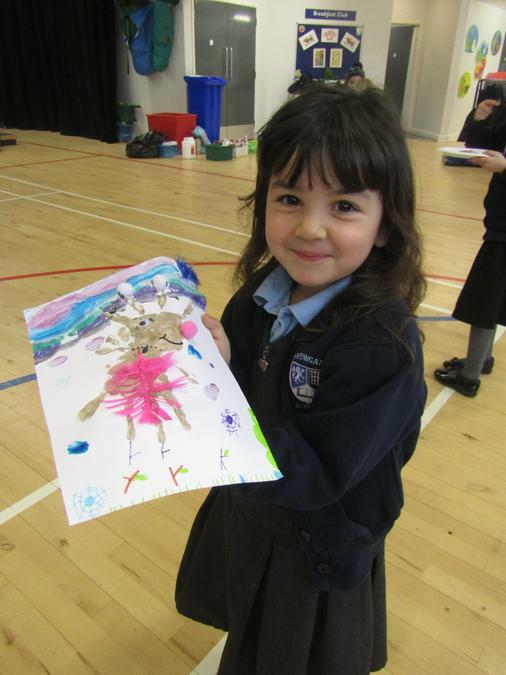 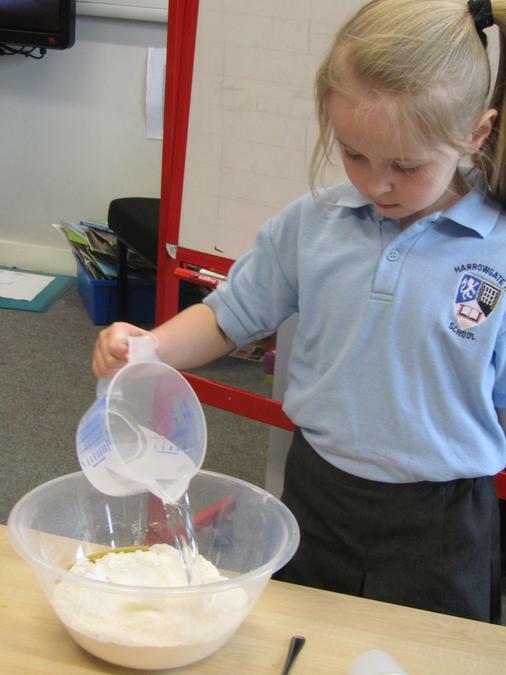 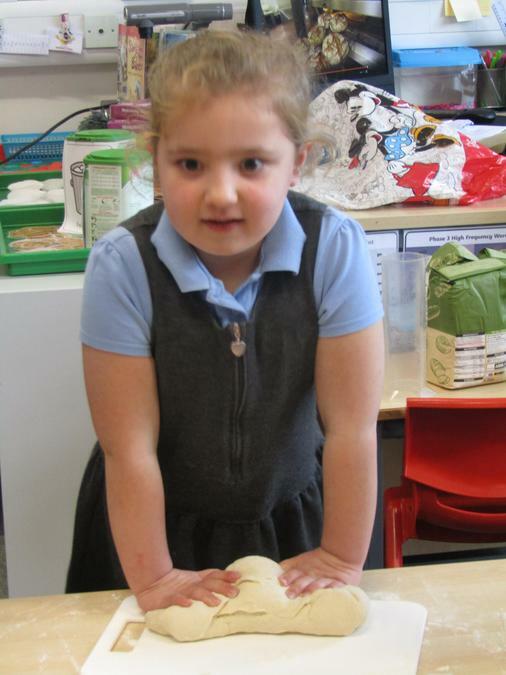 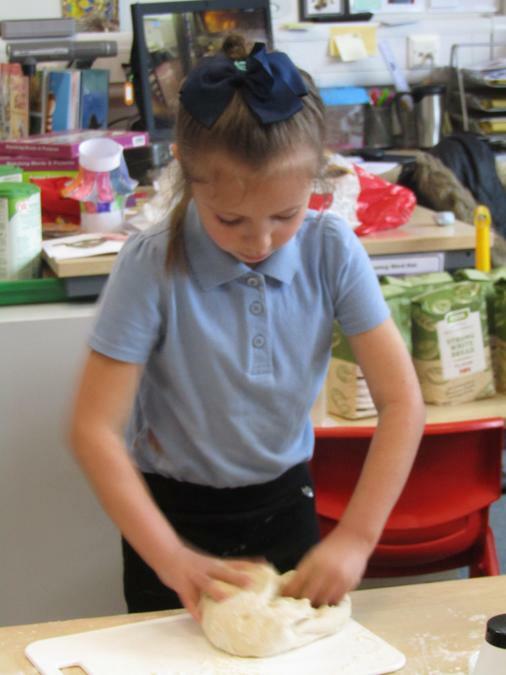 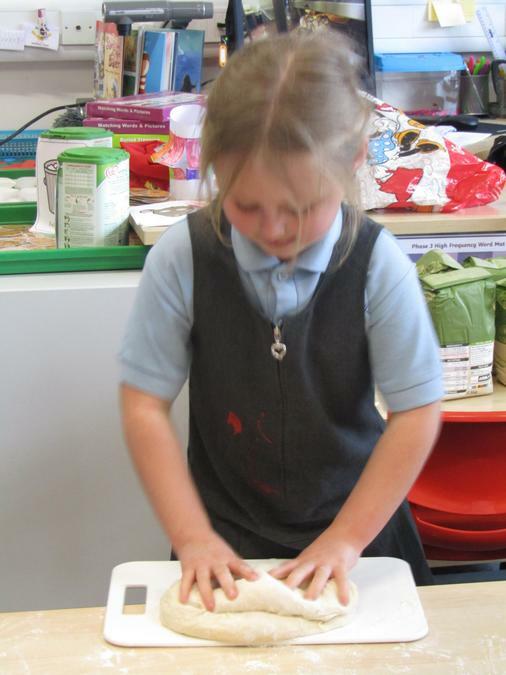 She has demonstrated how she has been kind and polite as well as determined to succeed in her learning! 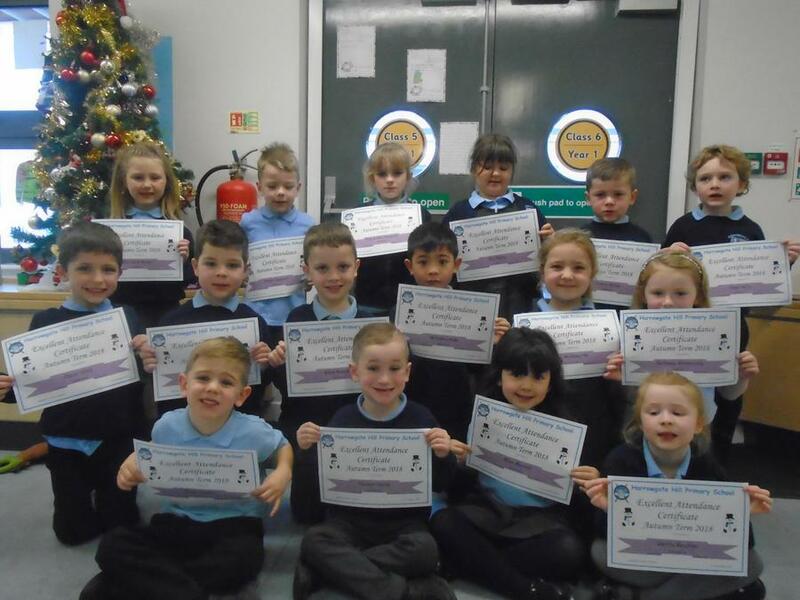 17 Children achieved a 'Good Attendance' award for having above 95% attendance this term! 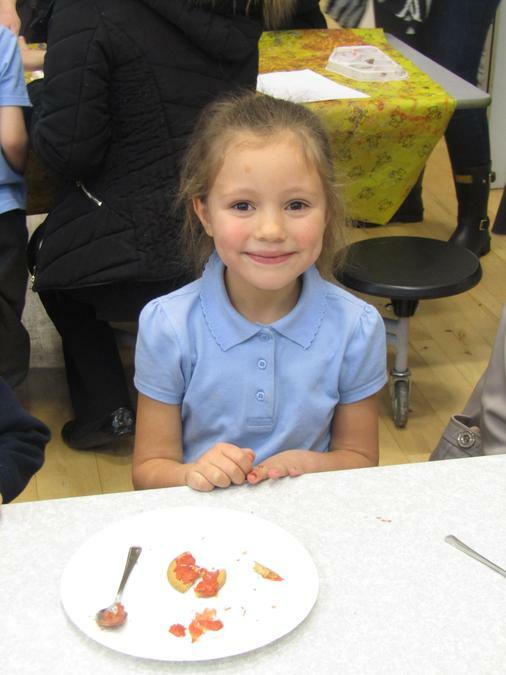 Well one all of you!